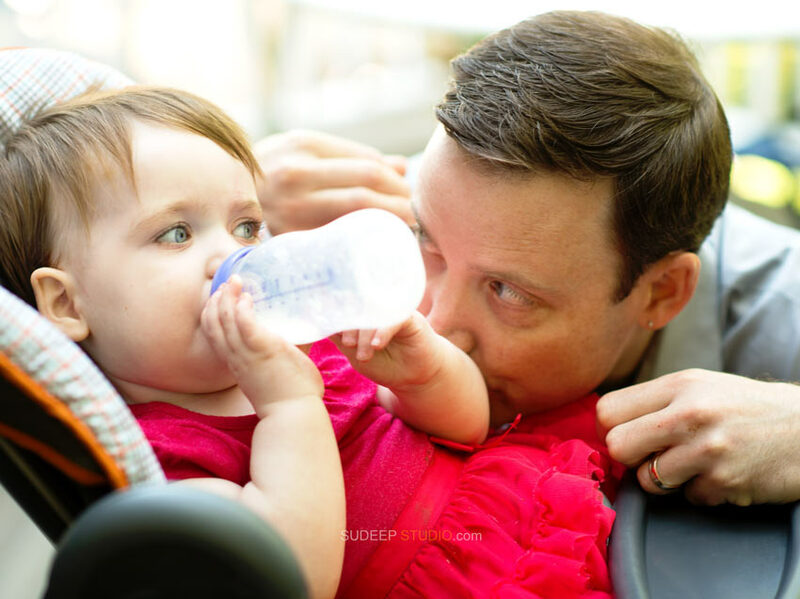 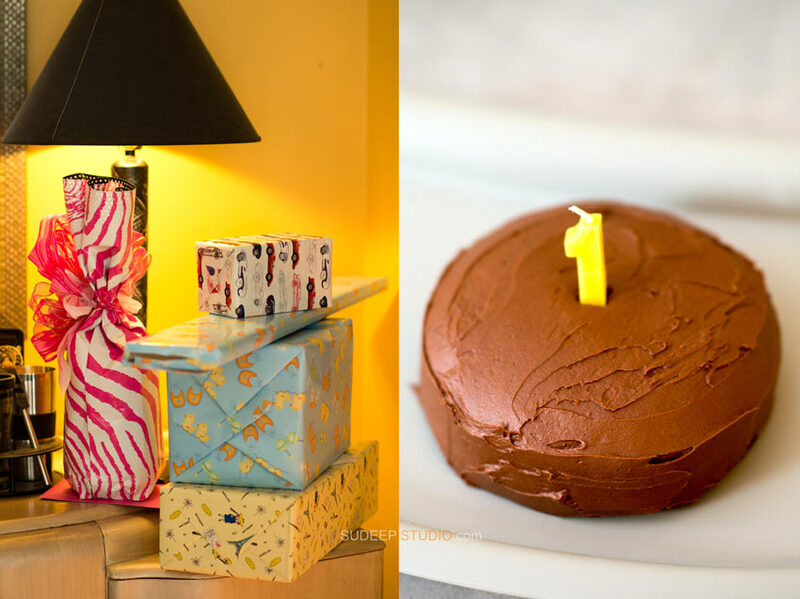 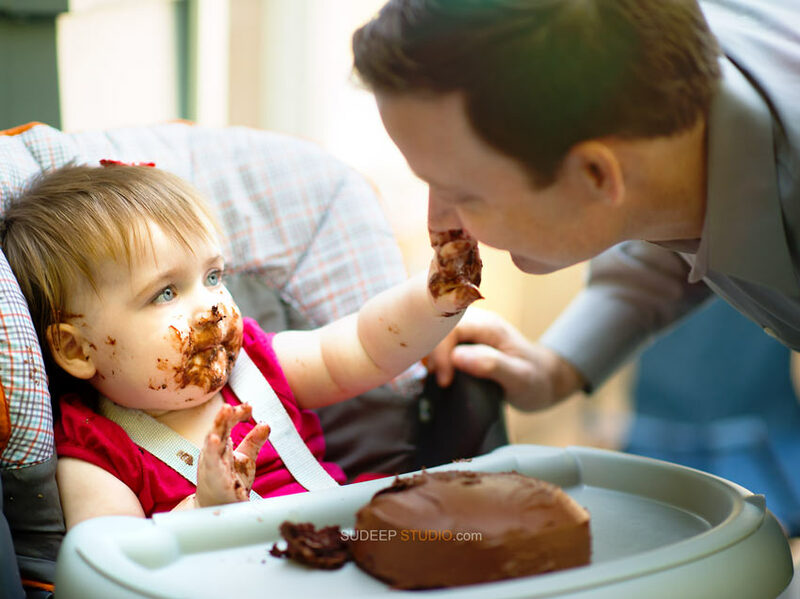 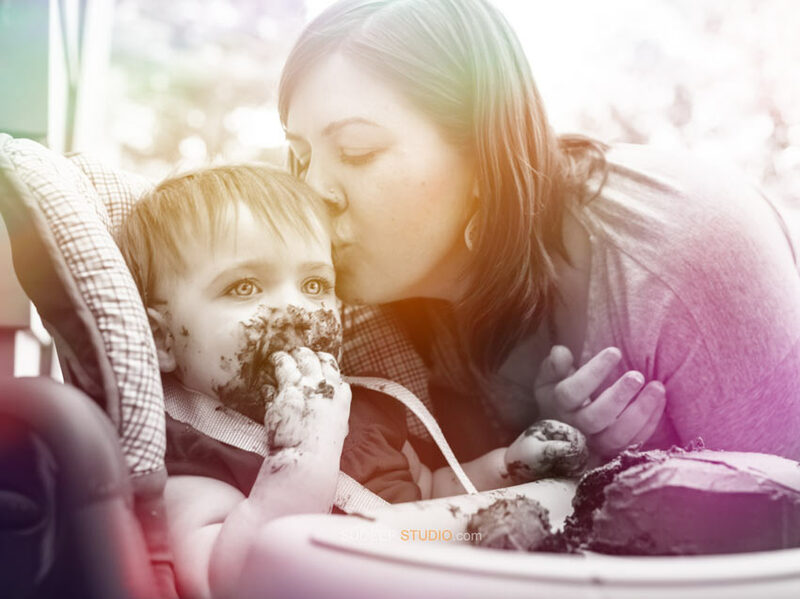 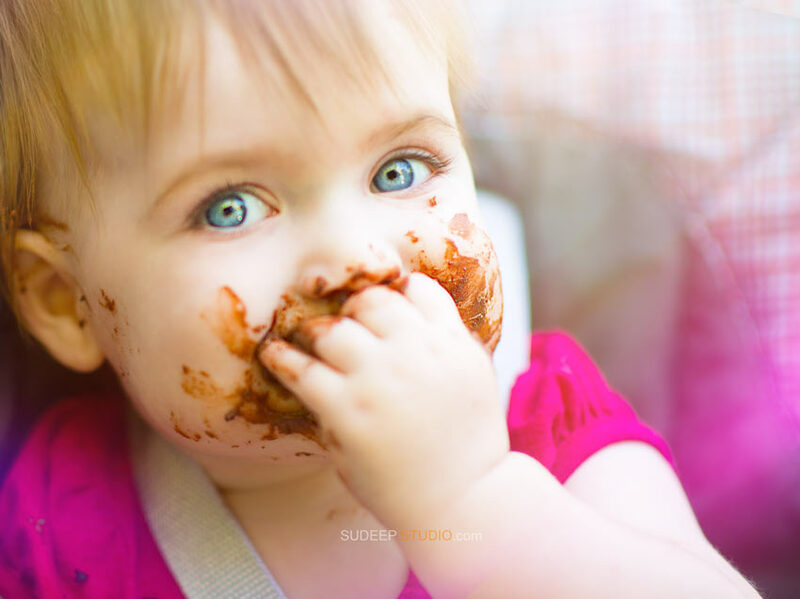 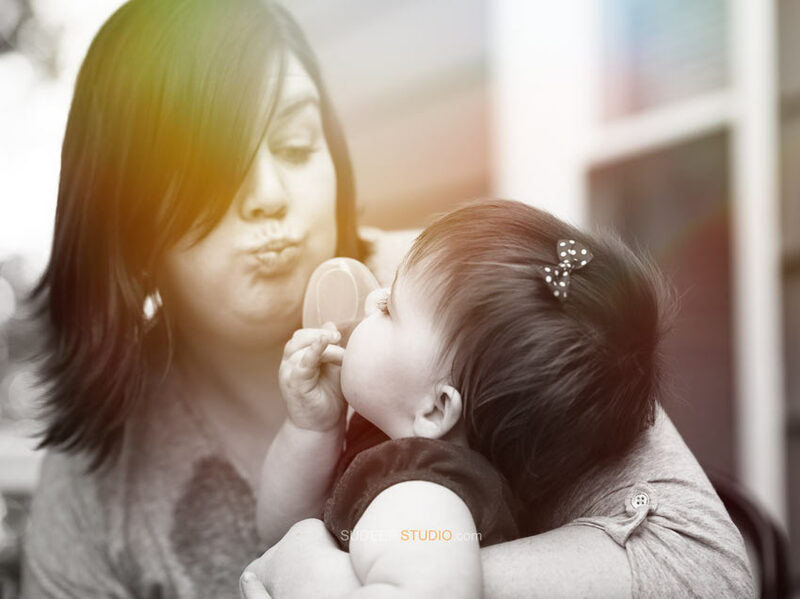 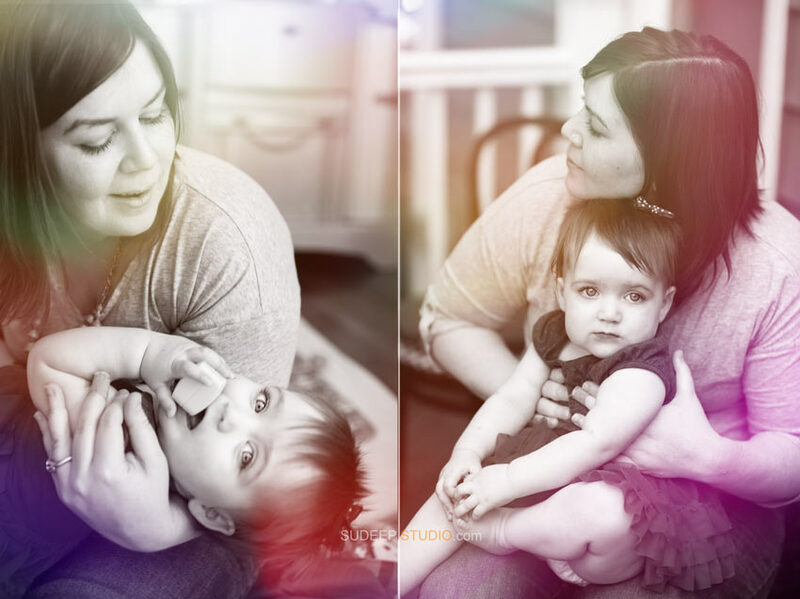 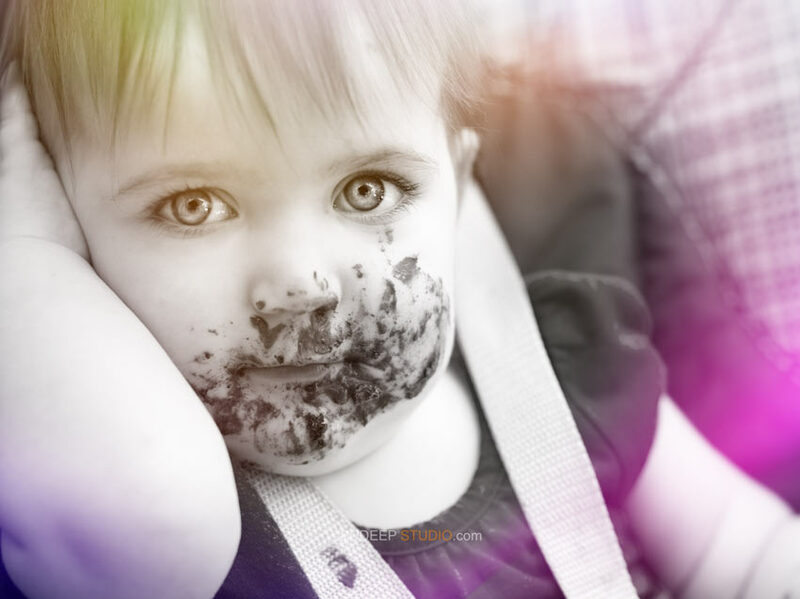 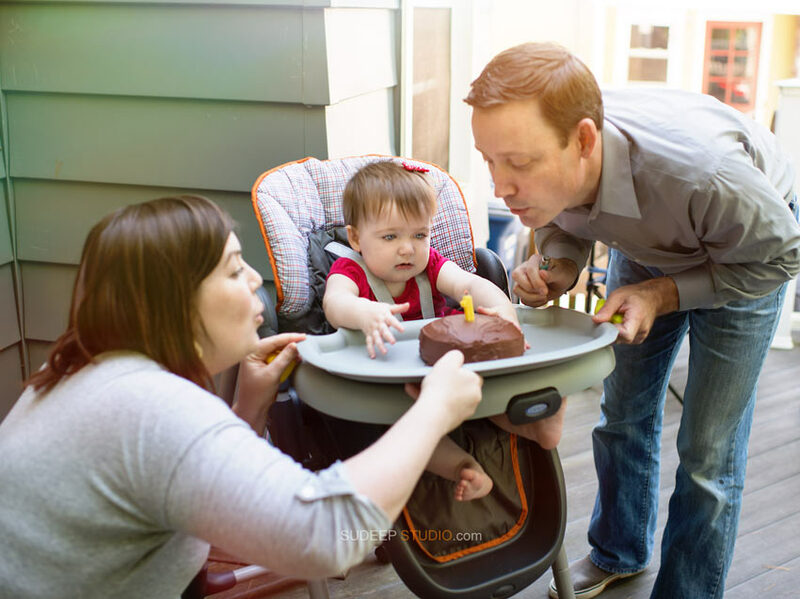 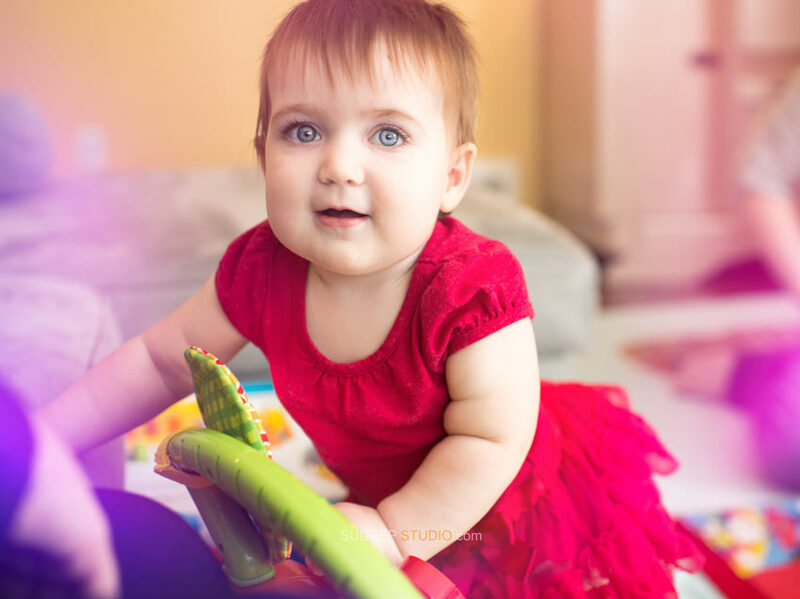 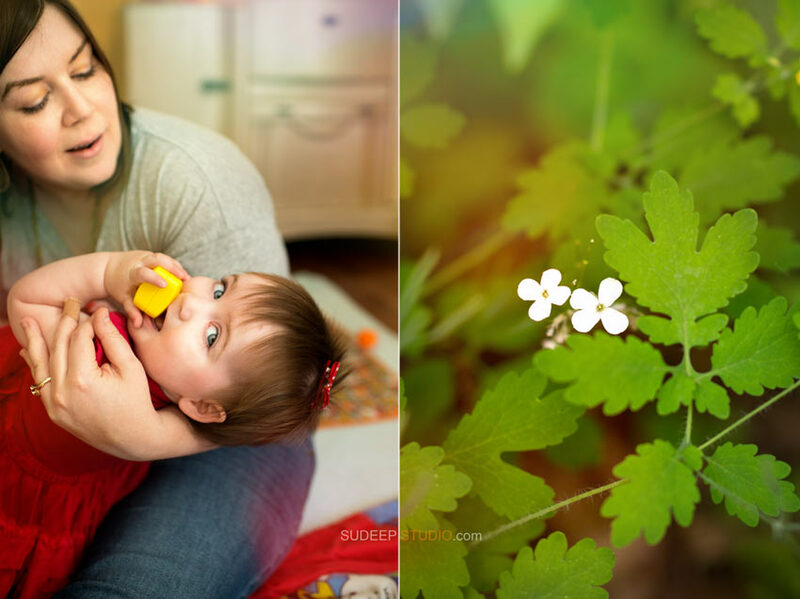 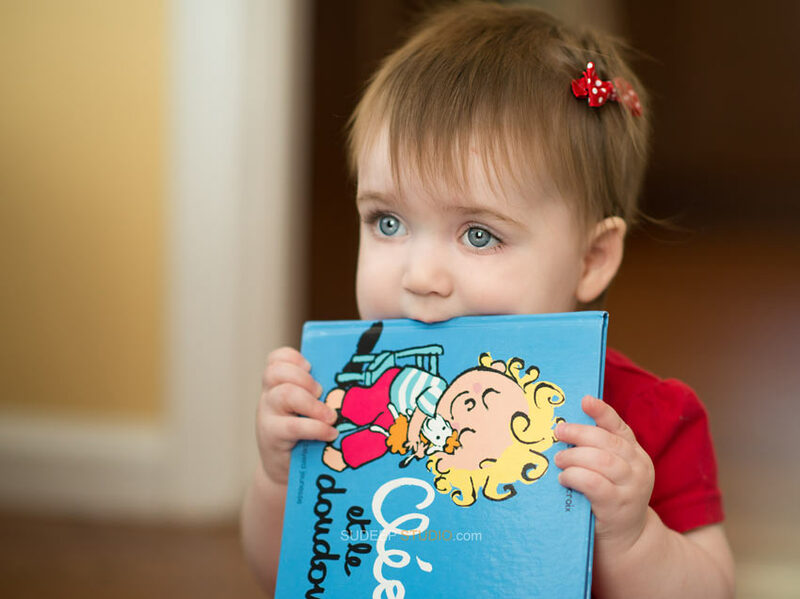 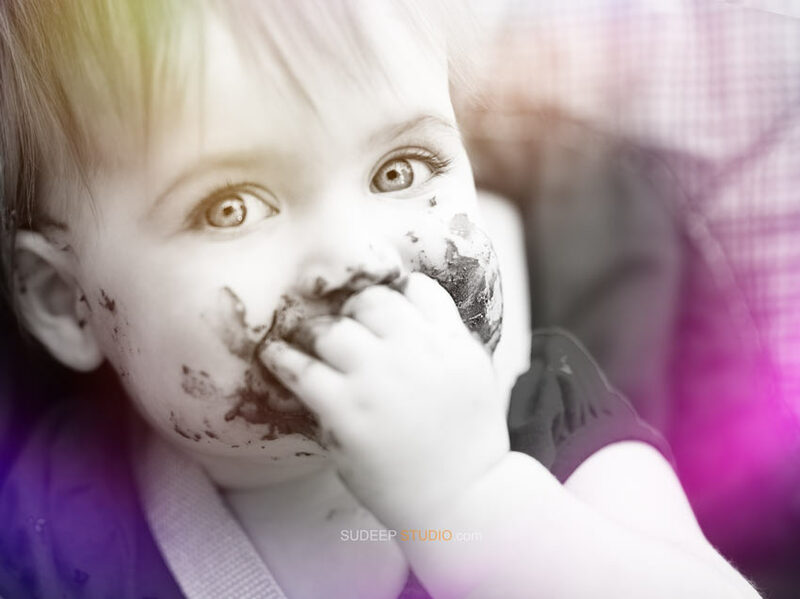 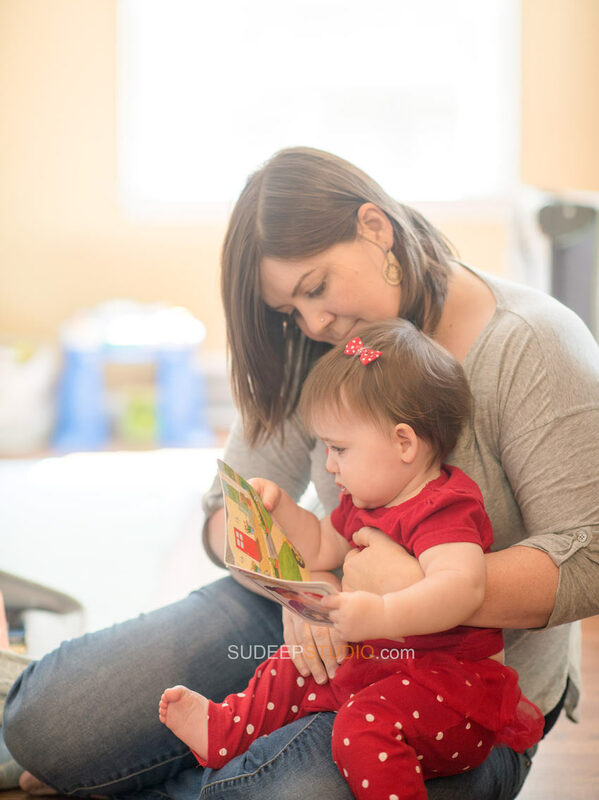 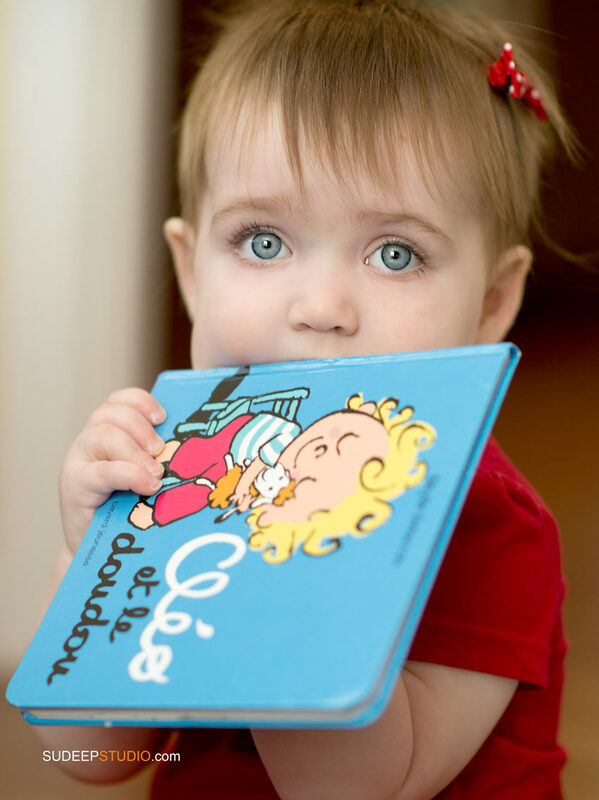 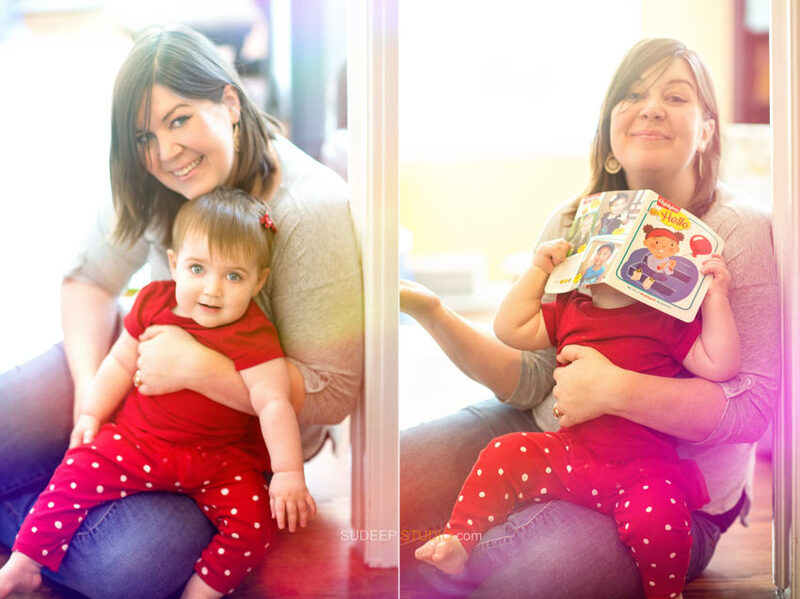 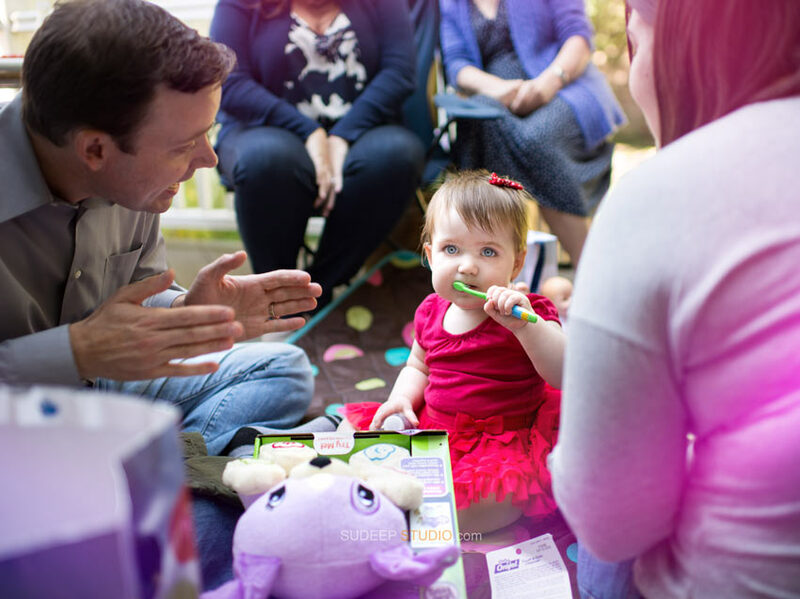 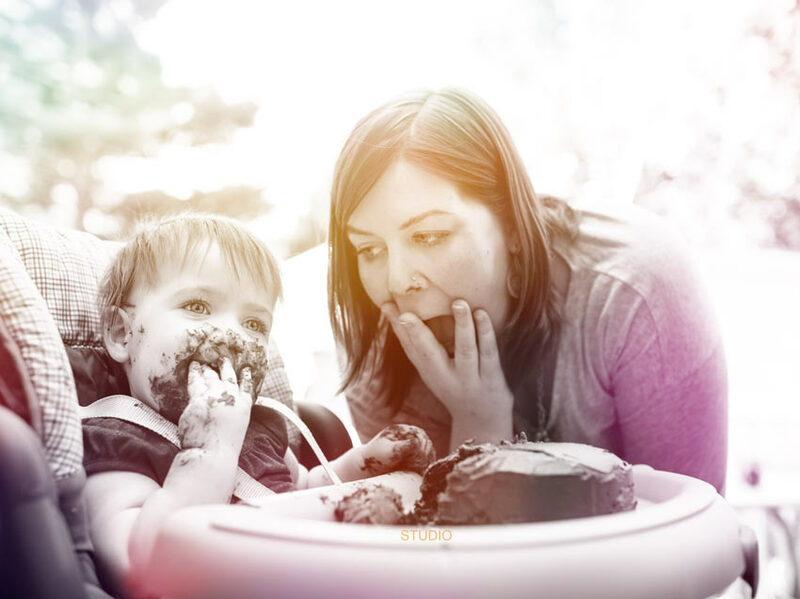 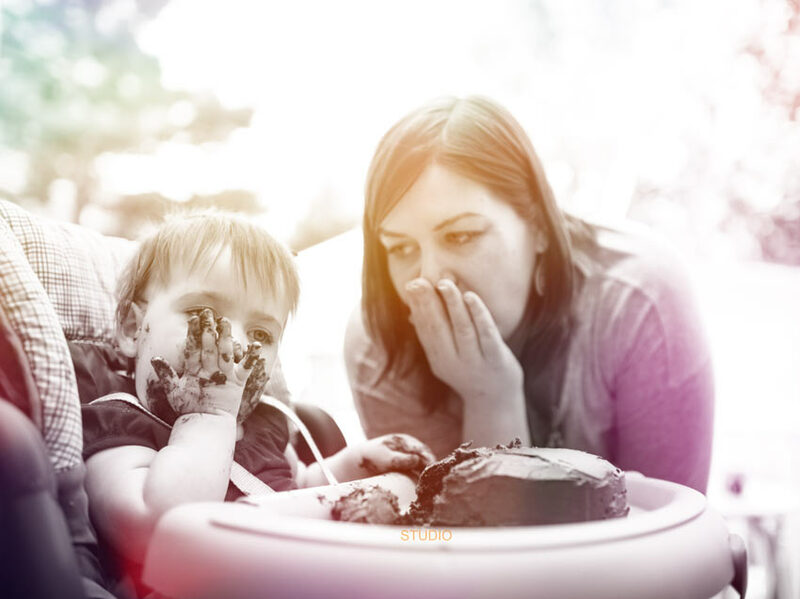 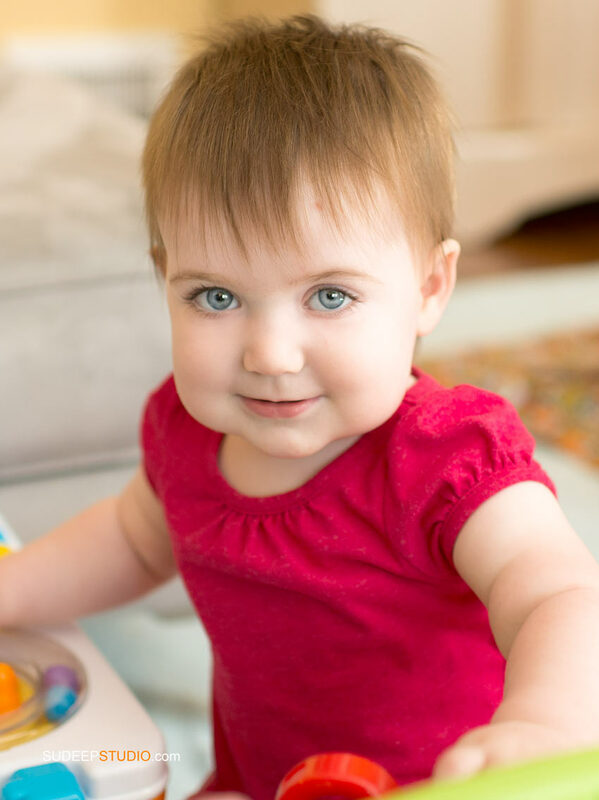 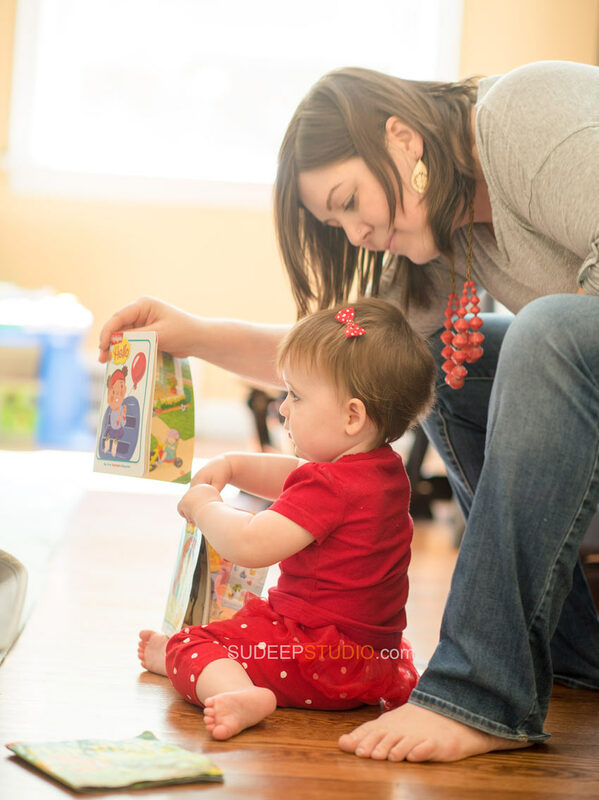 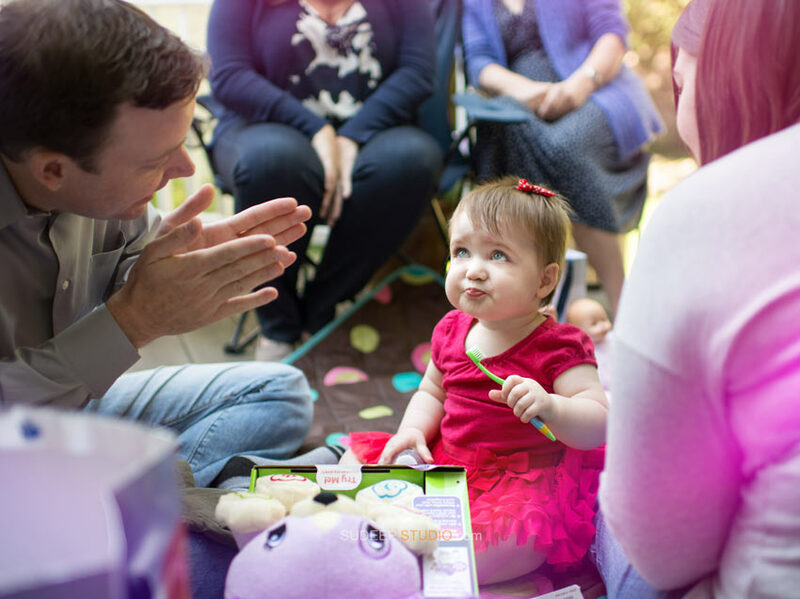 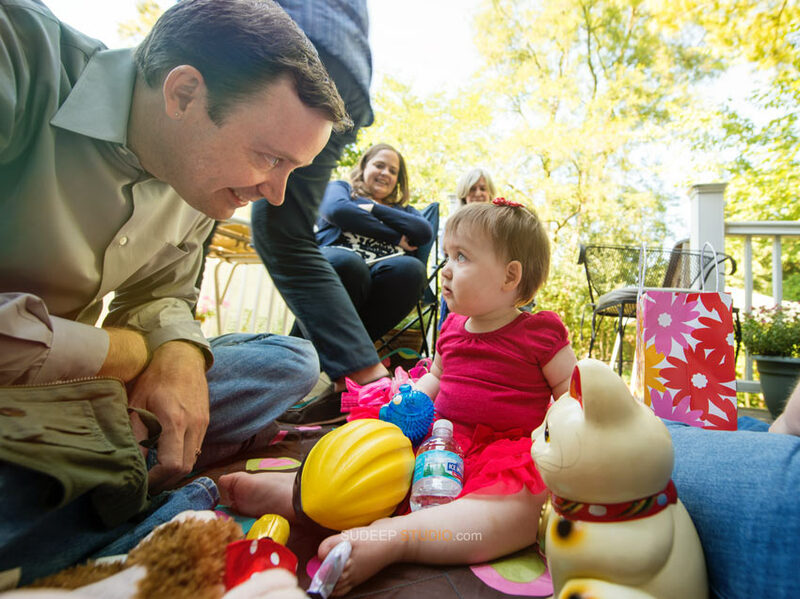 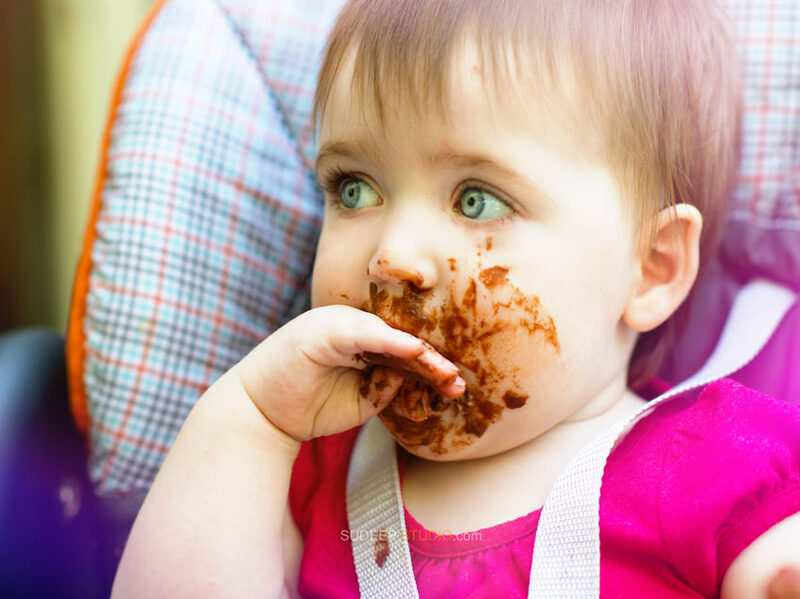 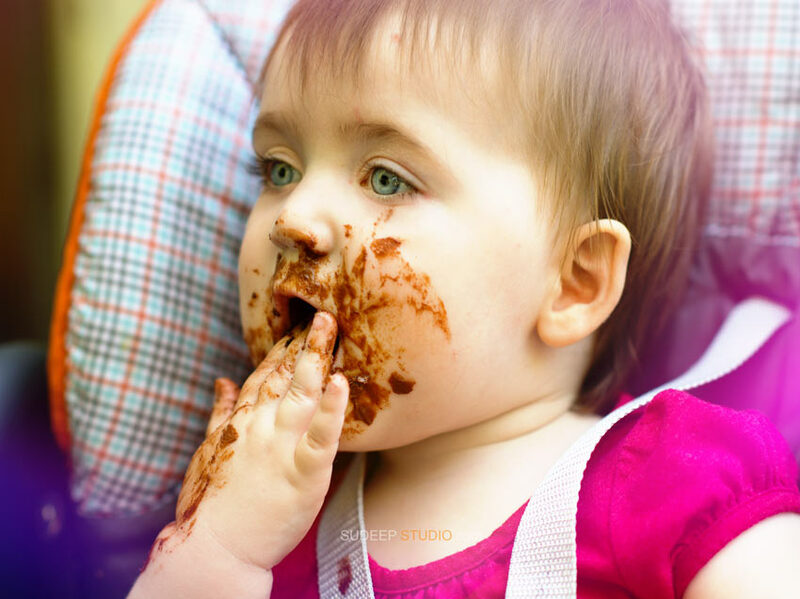 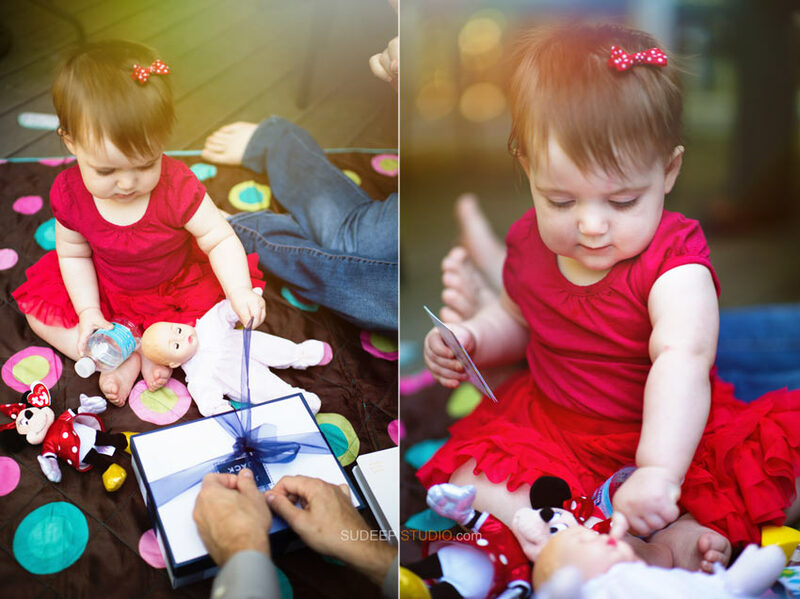 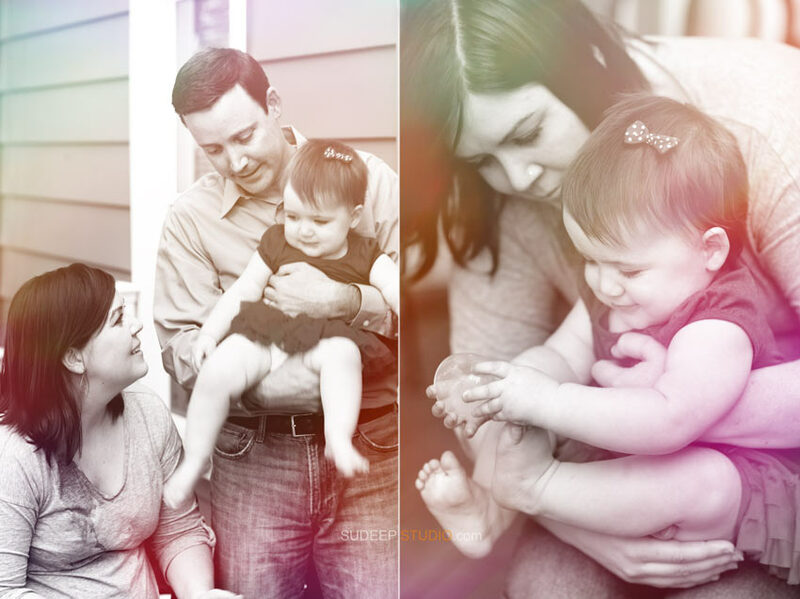 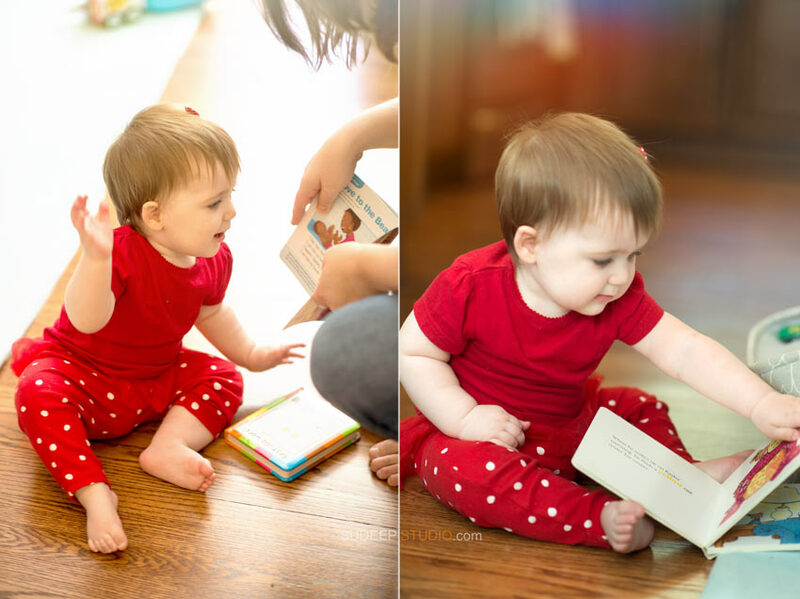 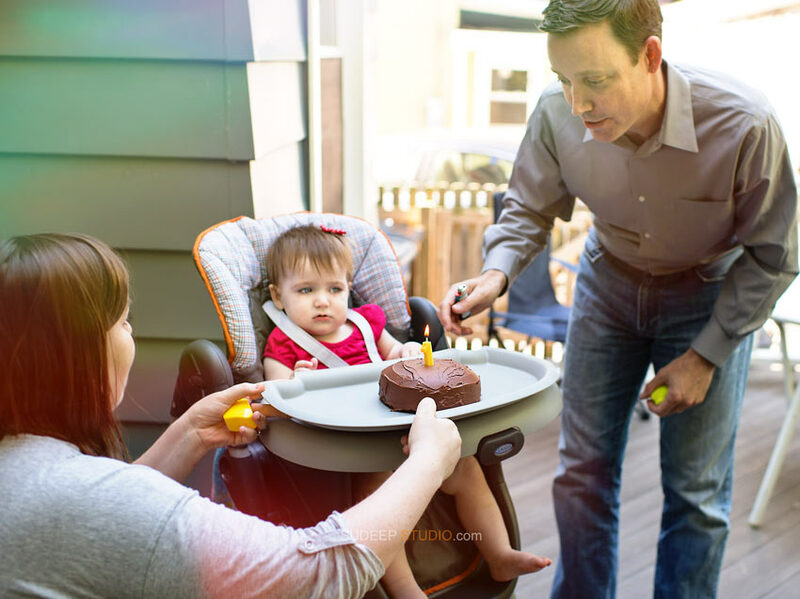 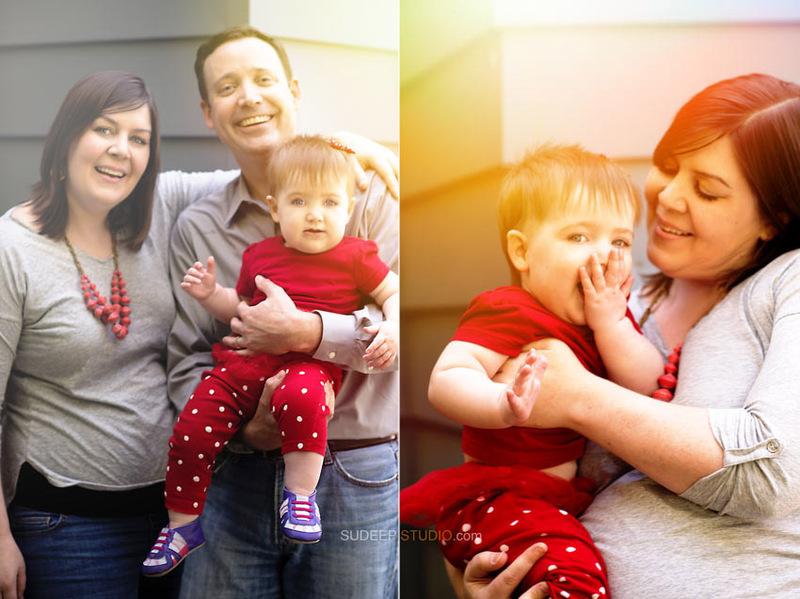 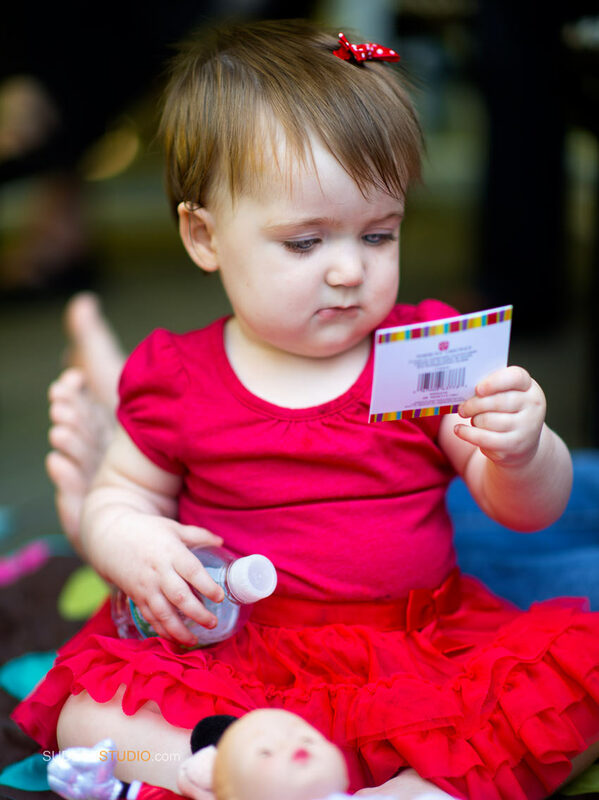 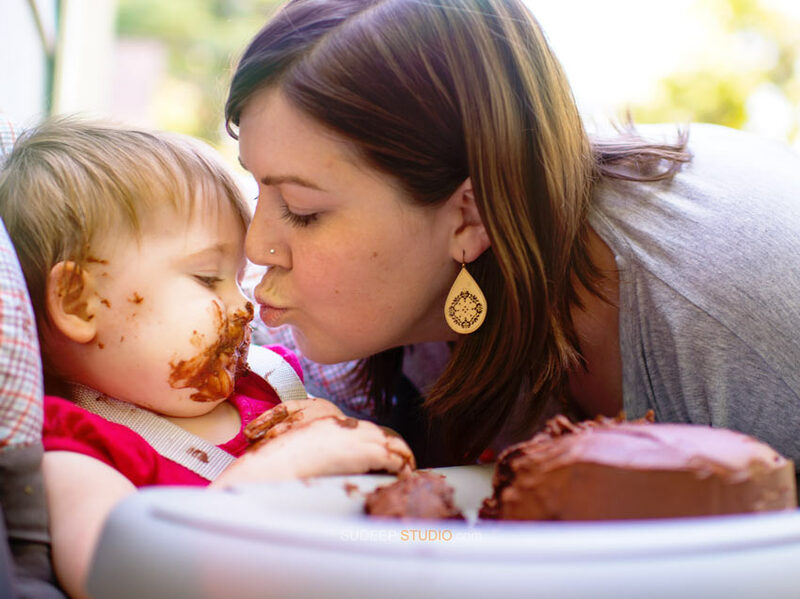 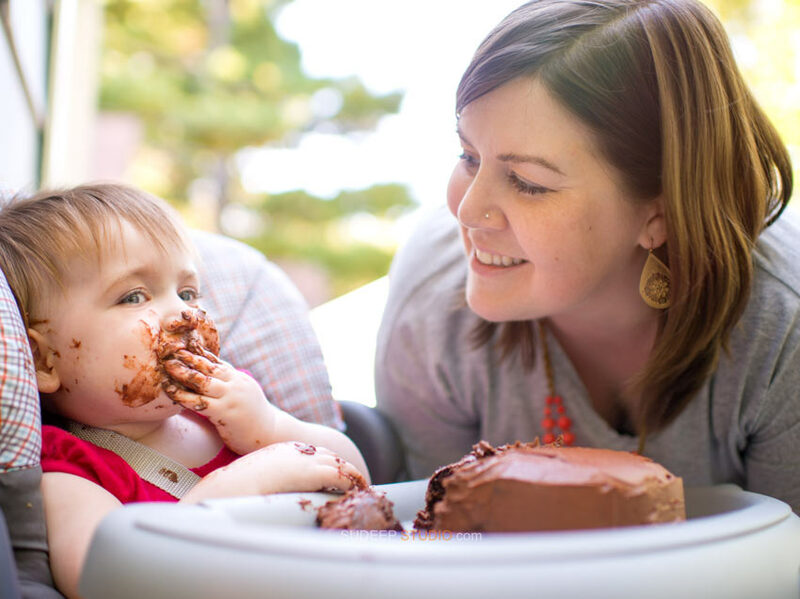 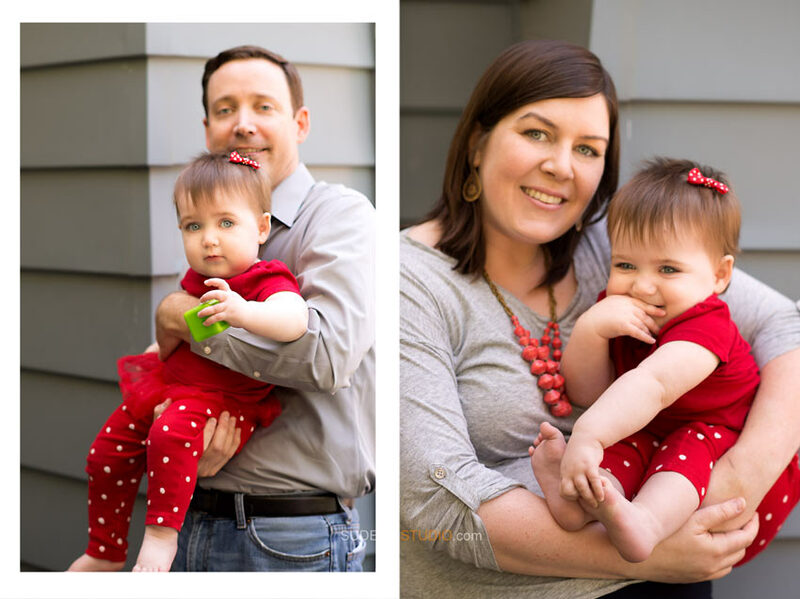 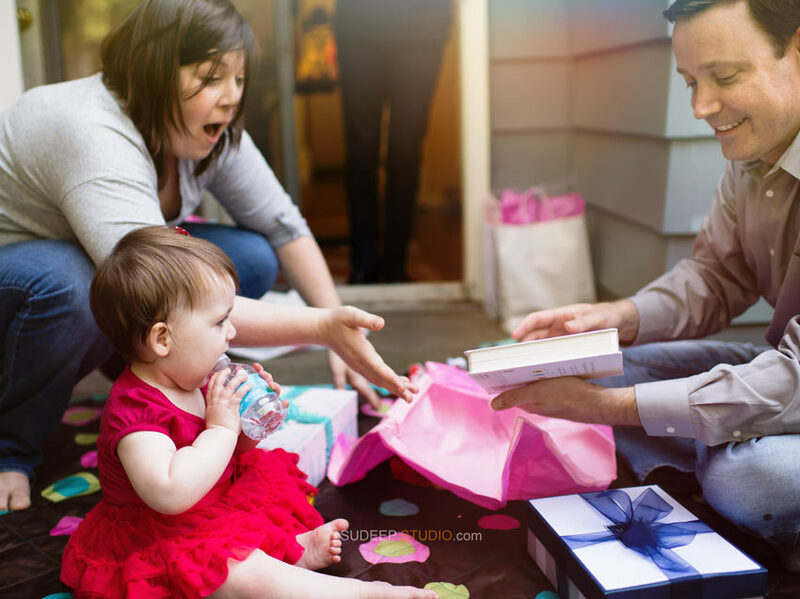 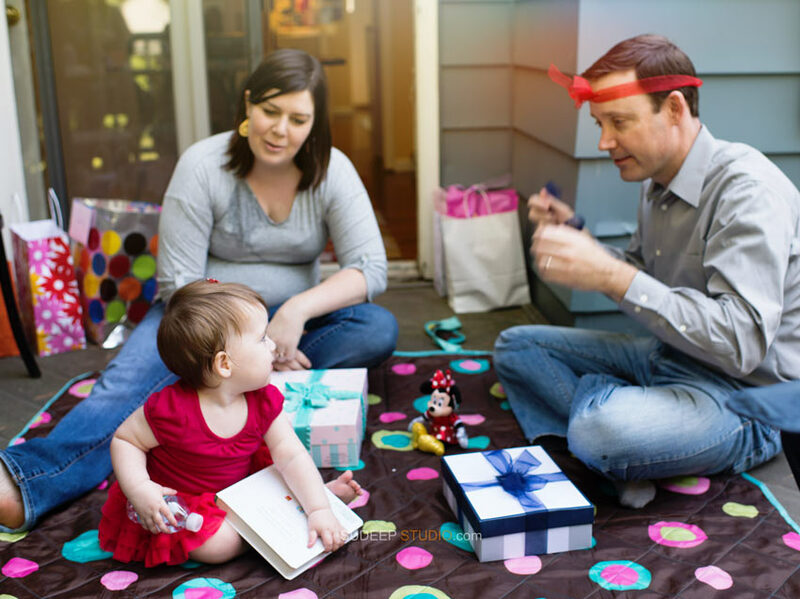 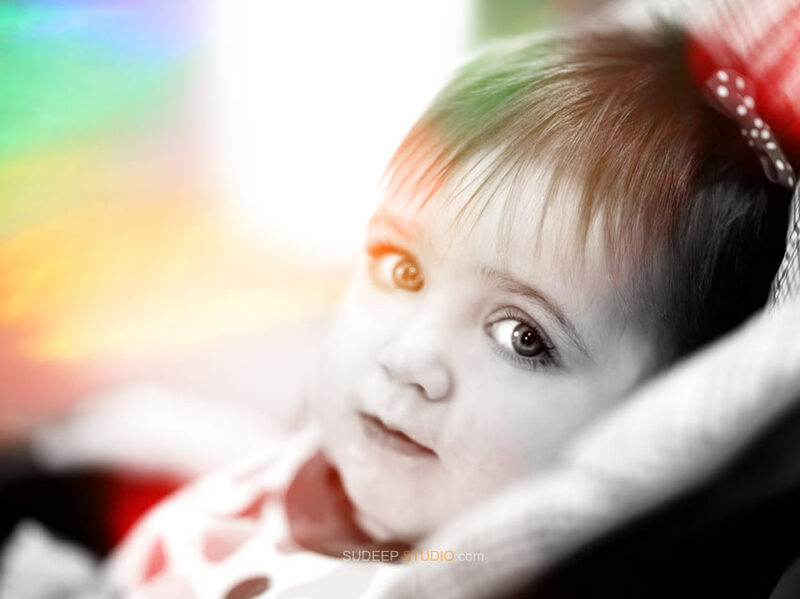 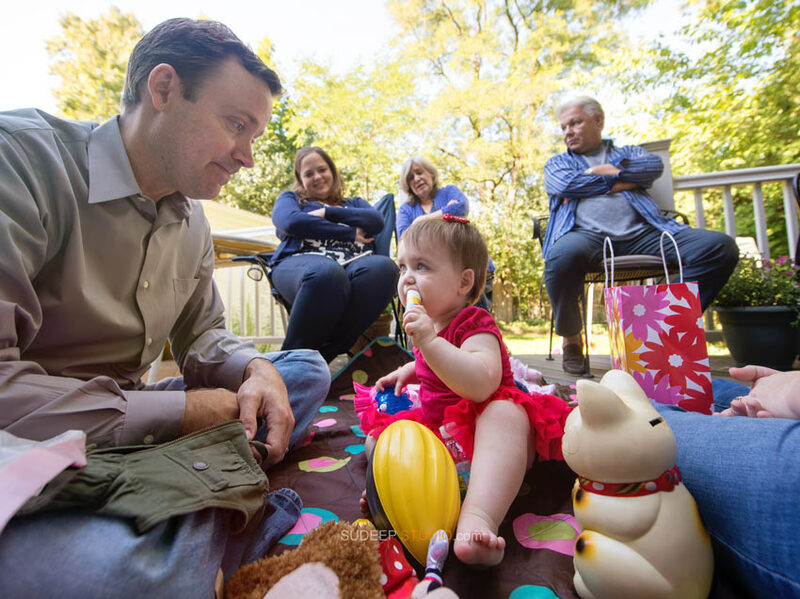 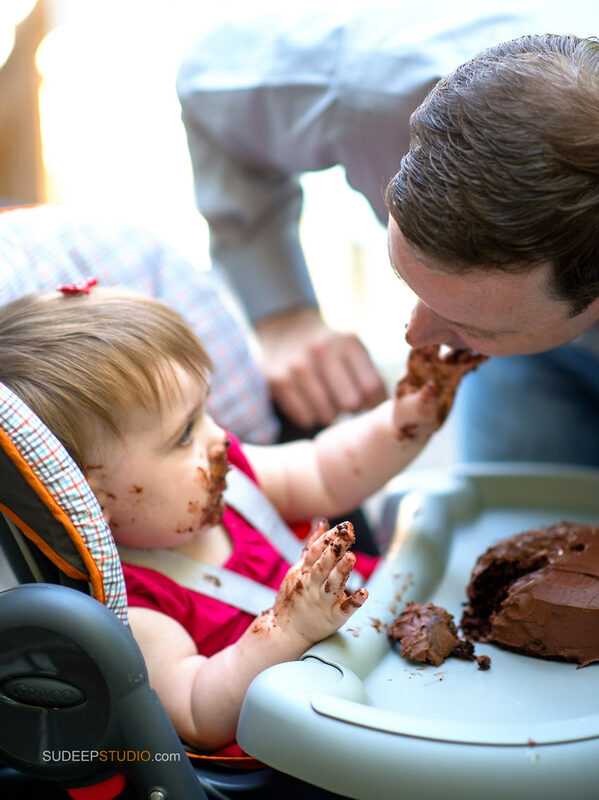 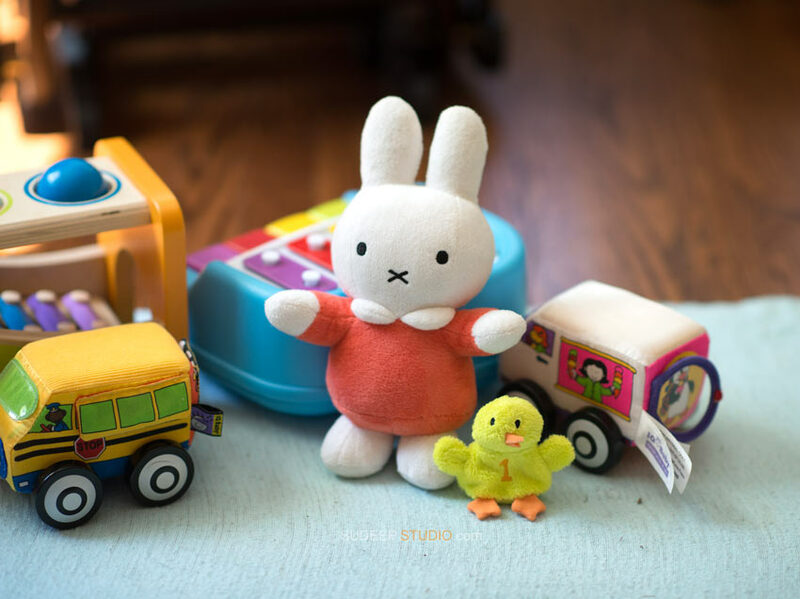 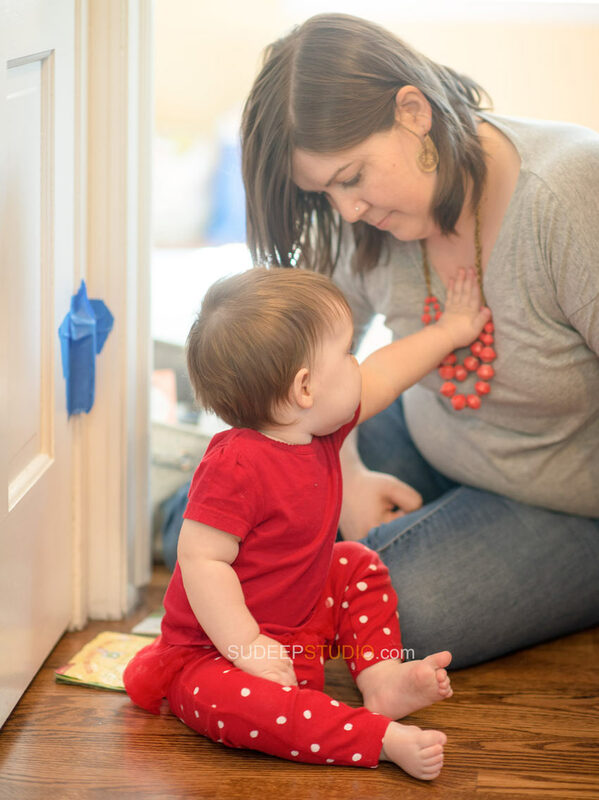 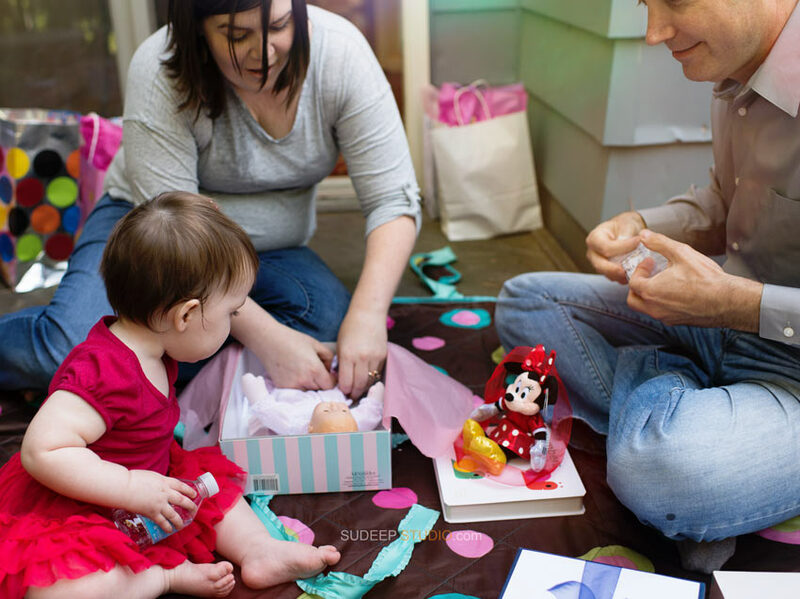 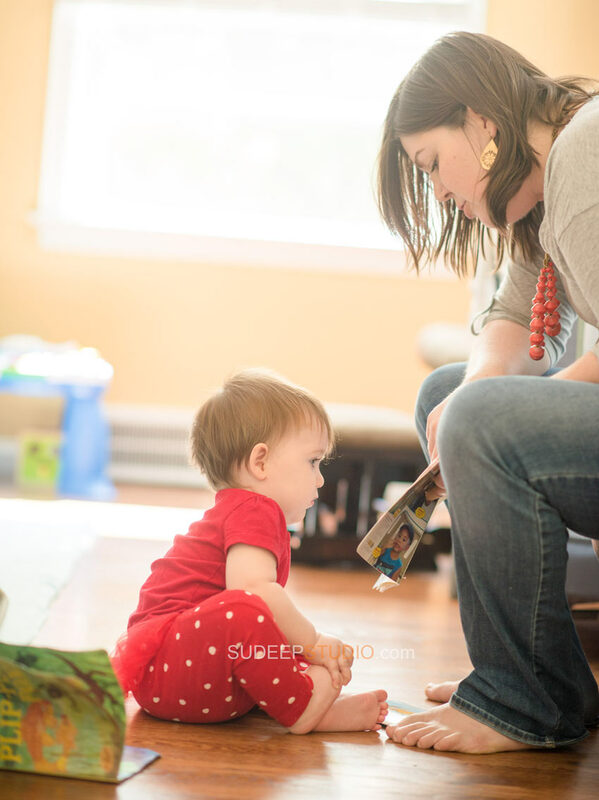 Melissa and Trevor had a lovely first birthday party photography for their baby daughter. 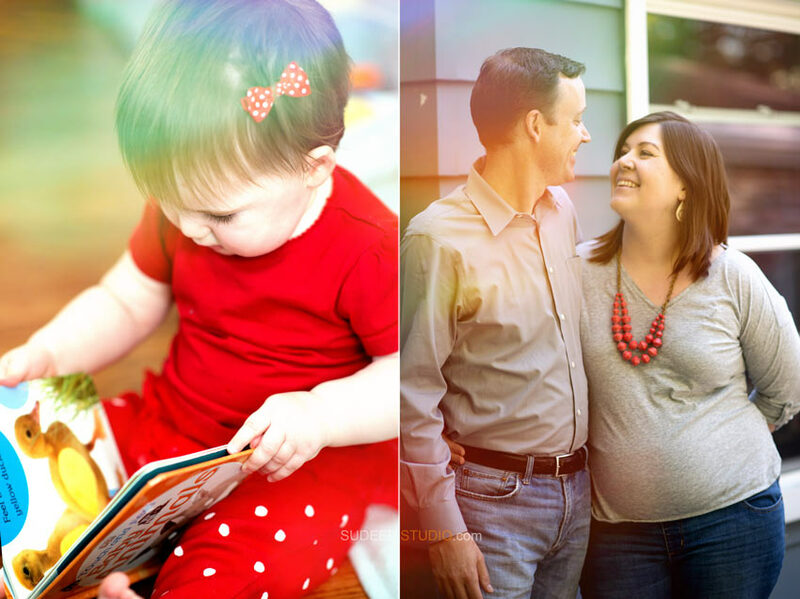 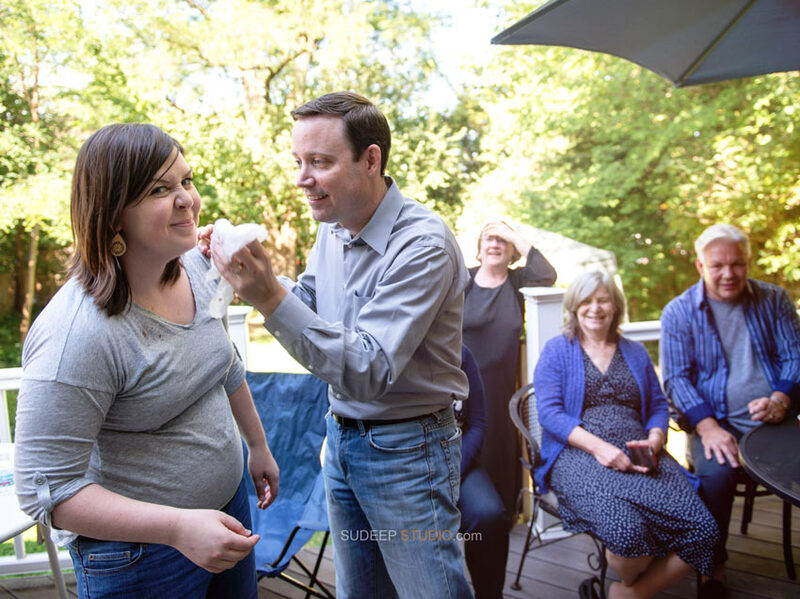 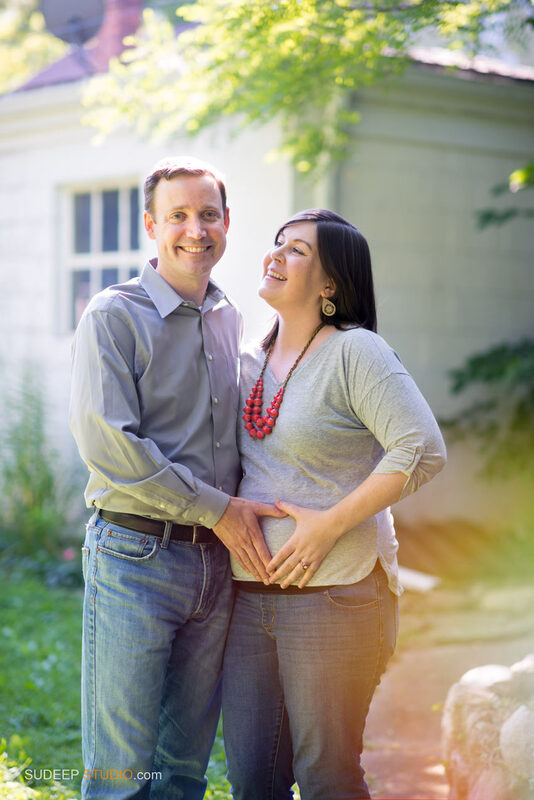 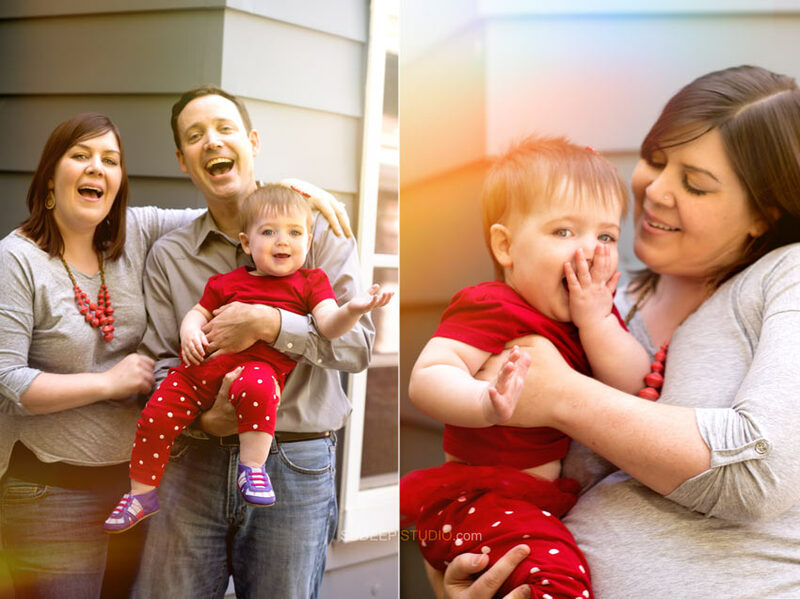 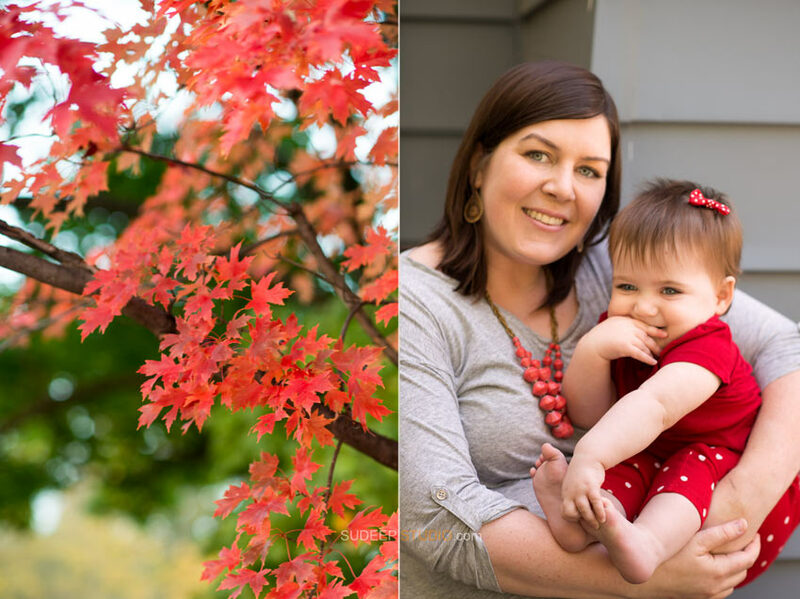 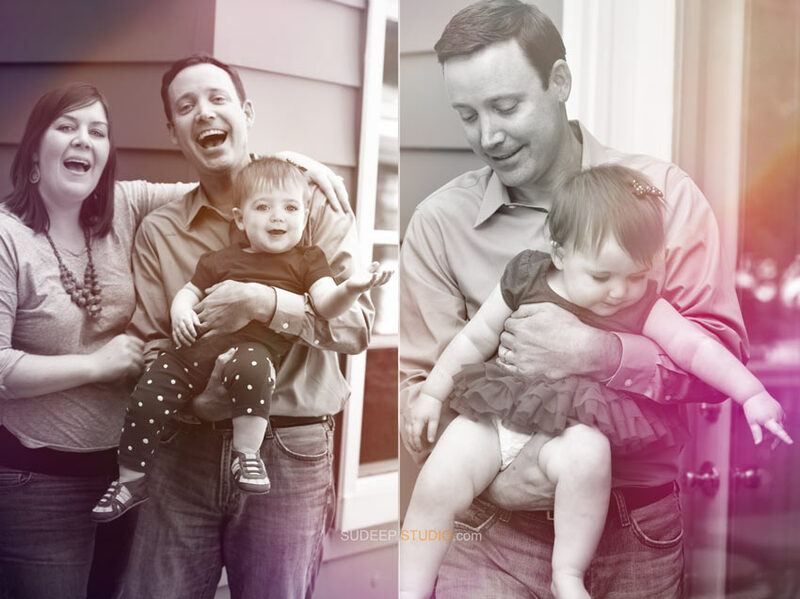 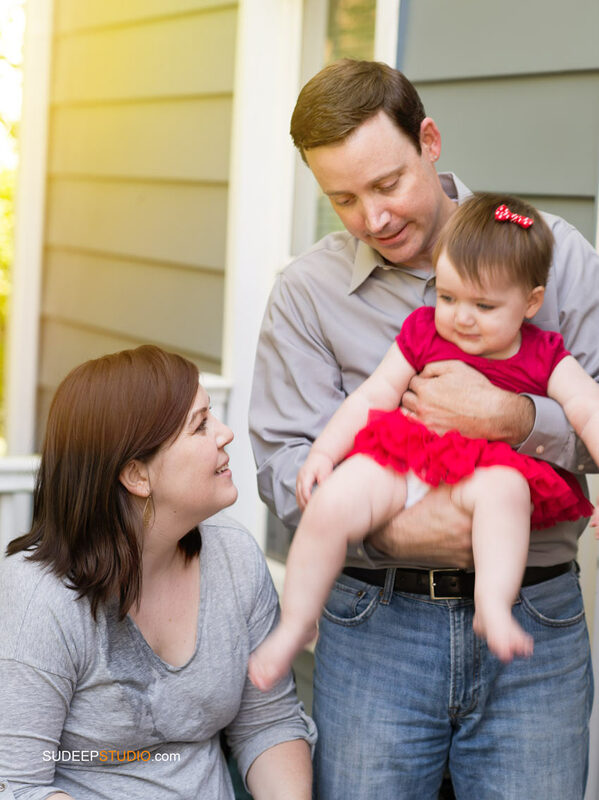 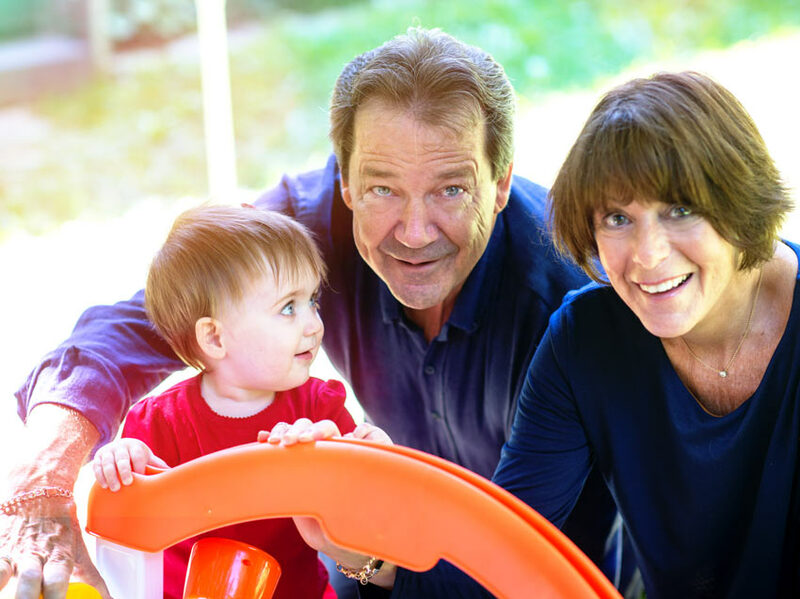 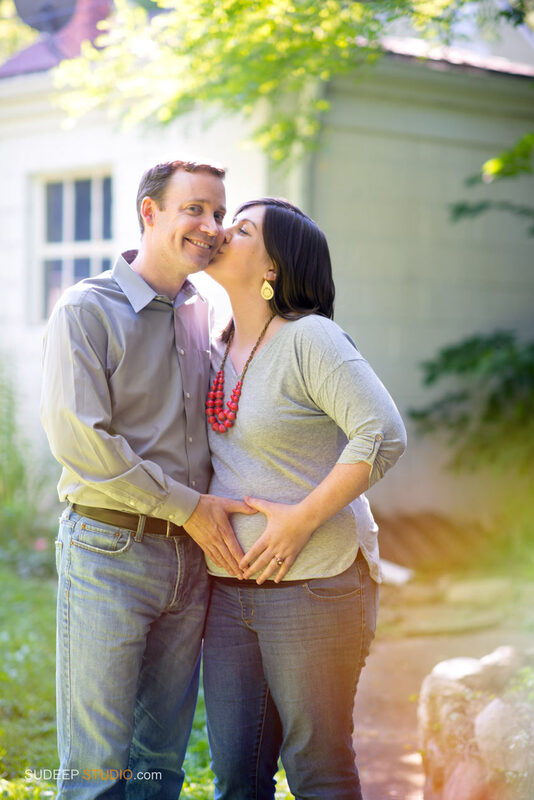 The celebration included family portraits in their Ann Arbor home filled with natural light. 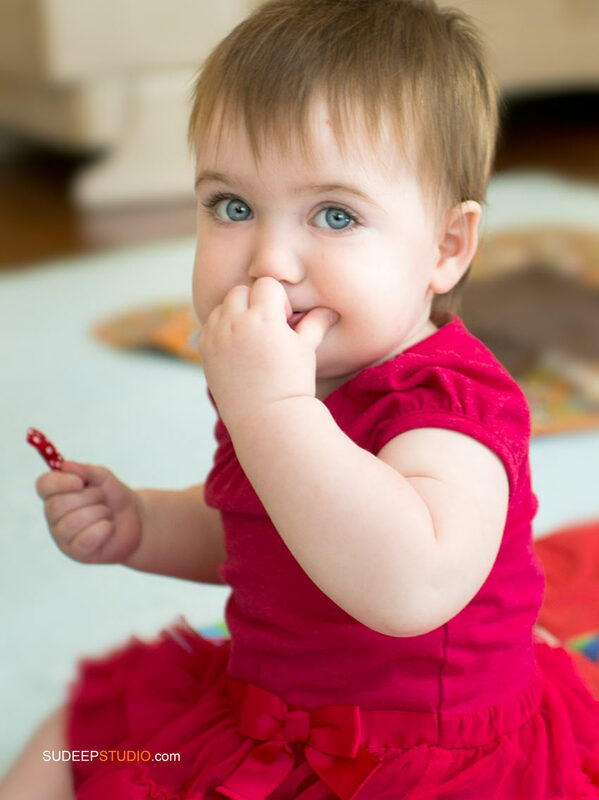 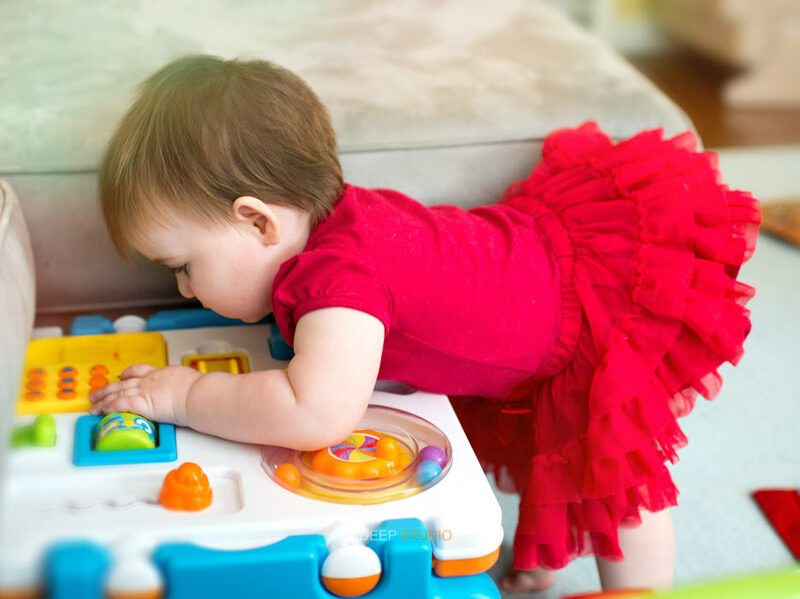 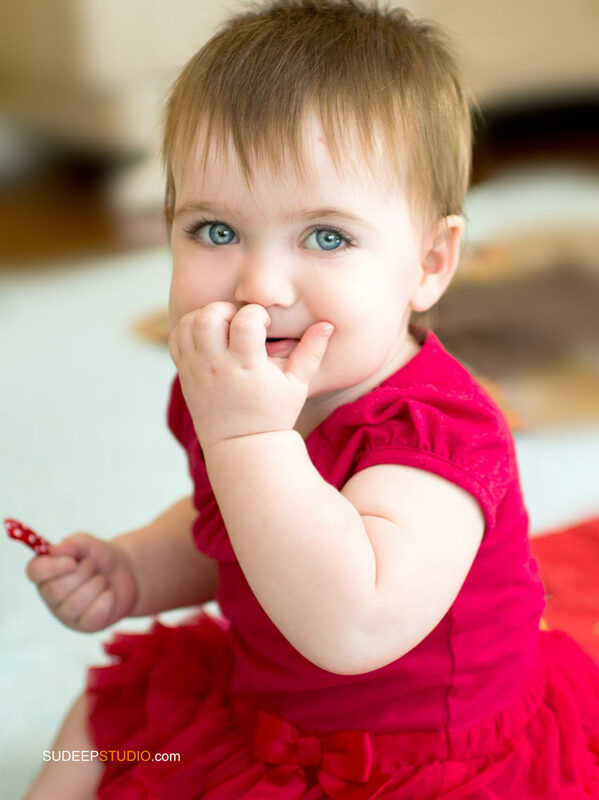 Baby looked gorgeous in red skirt and enjoyed her birthday cake! 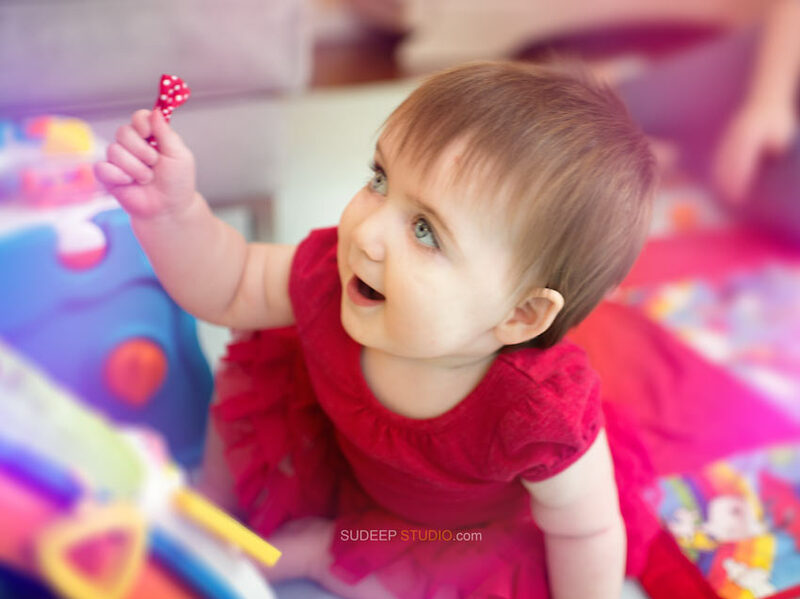 Sudeep Studio Wedding, Baby and Family portrait photographer takes photos with natural candid moments. 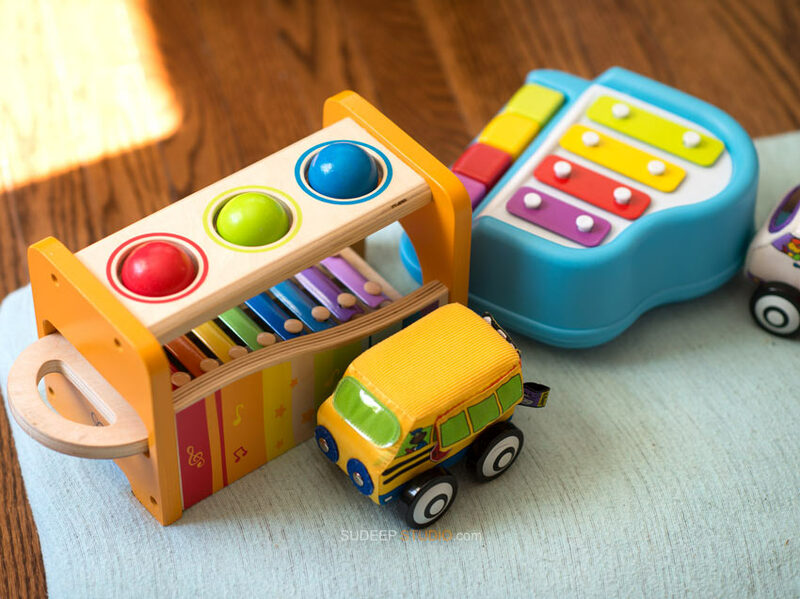 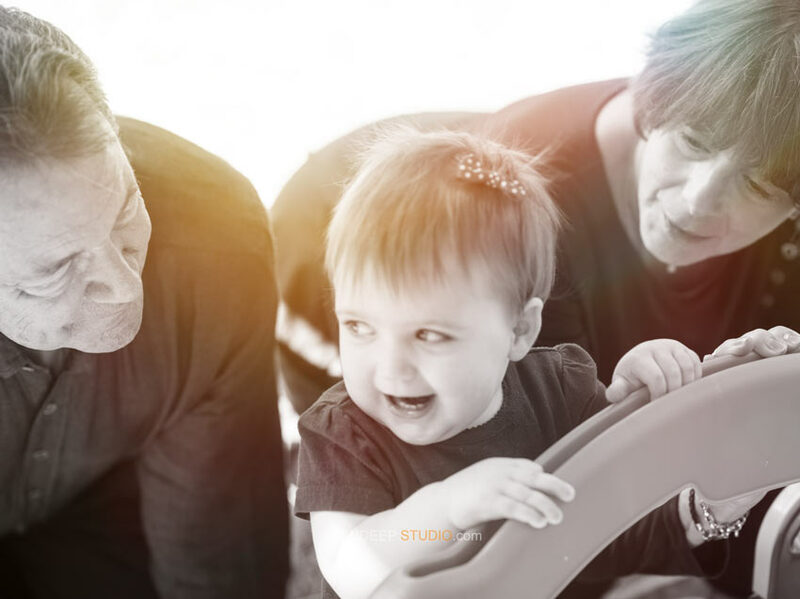 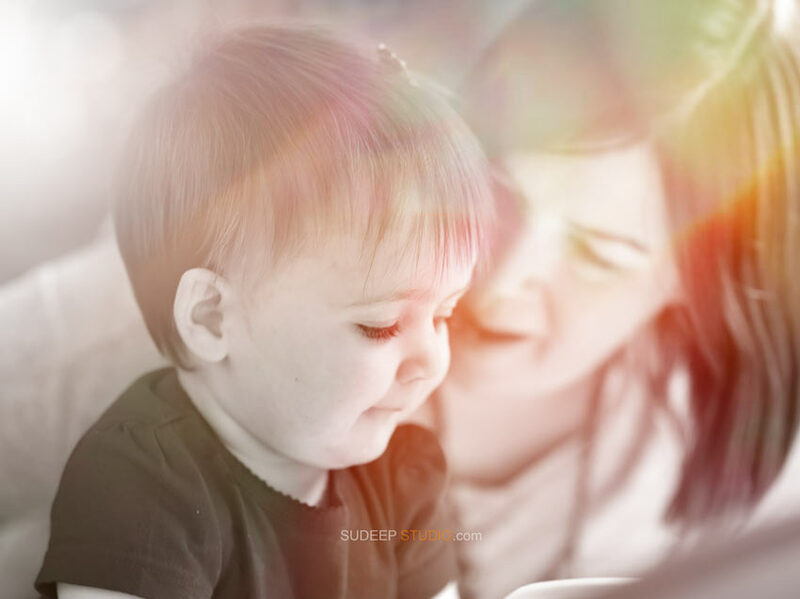 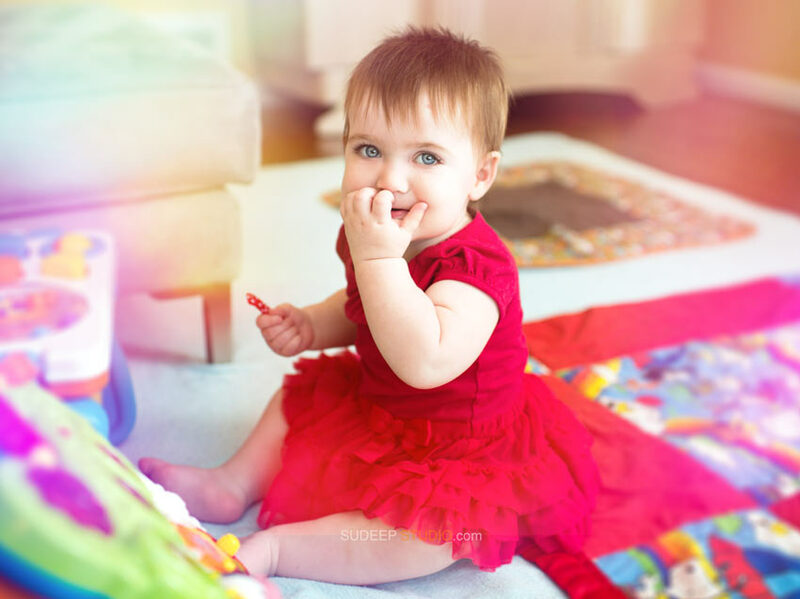 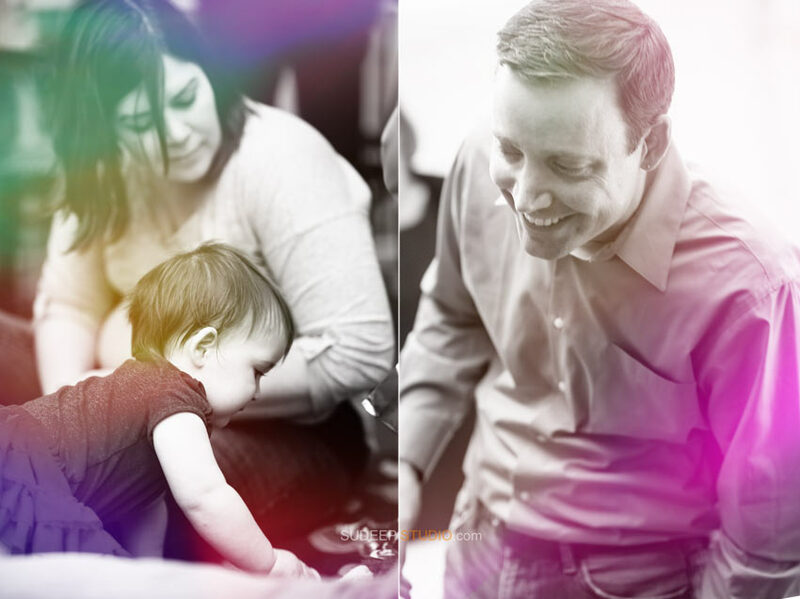 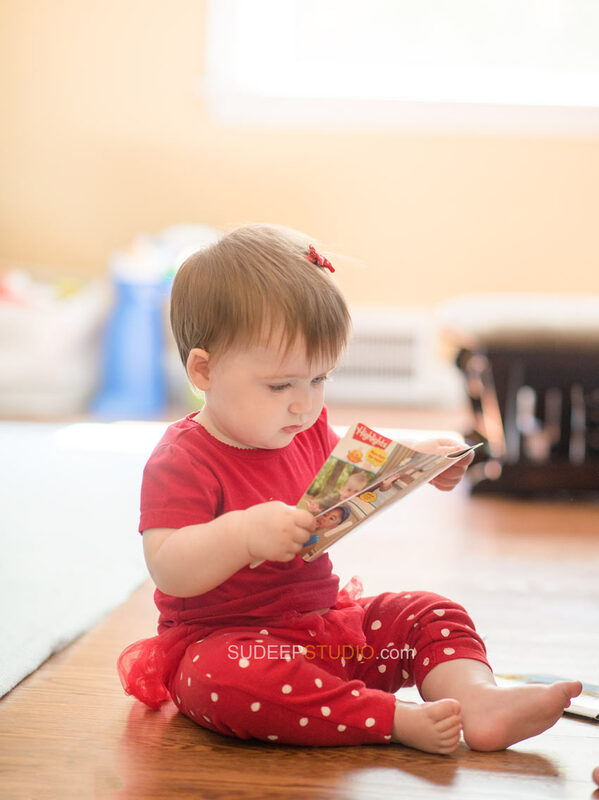 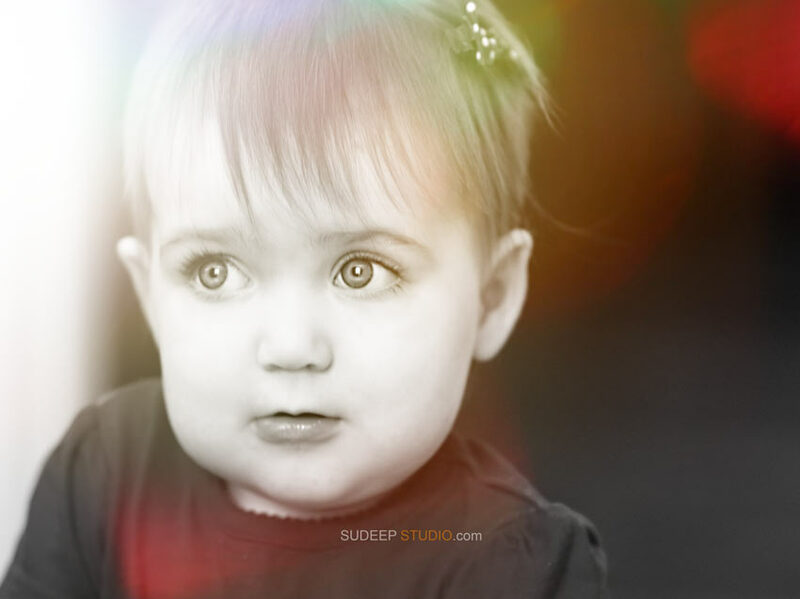 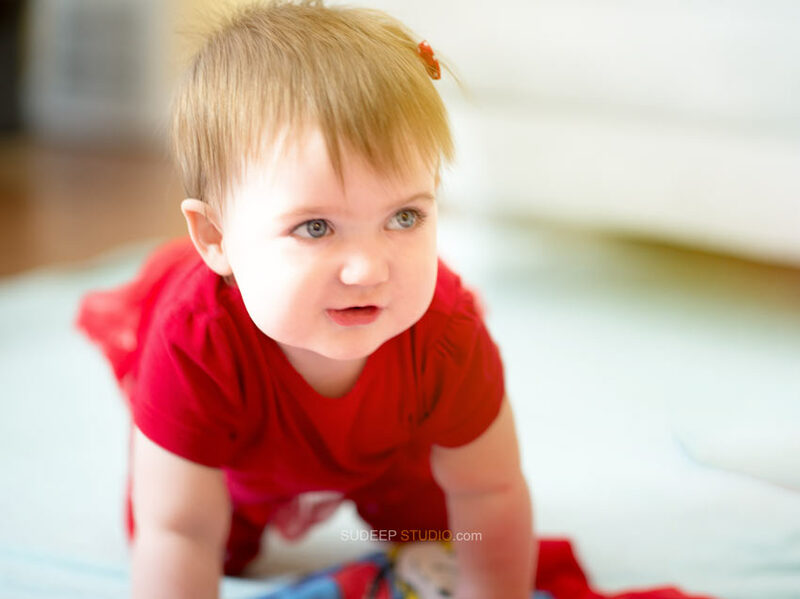 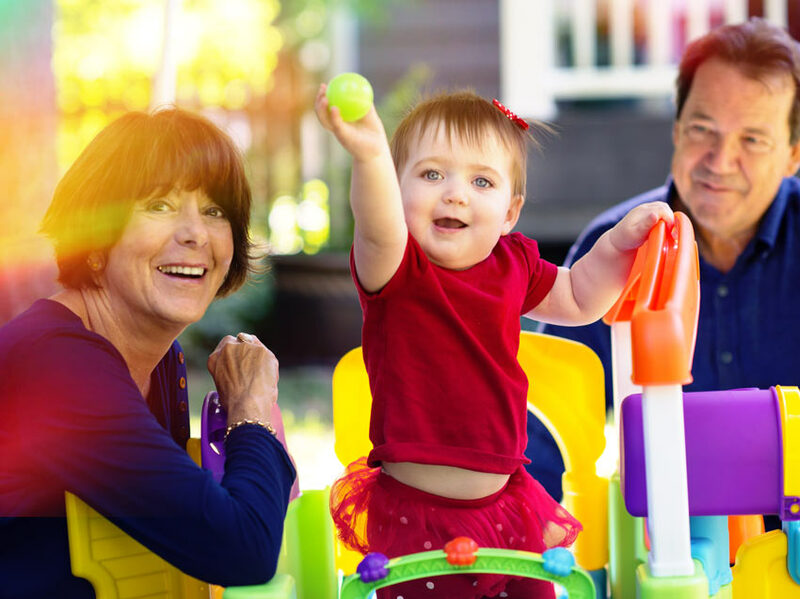 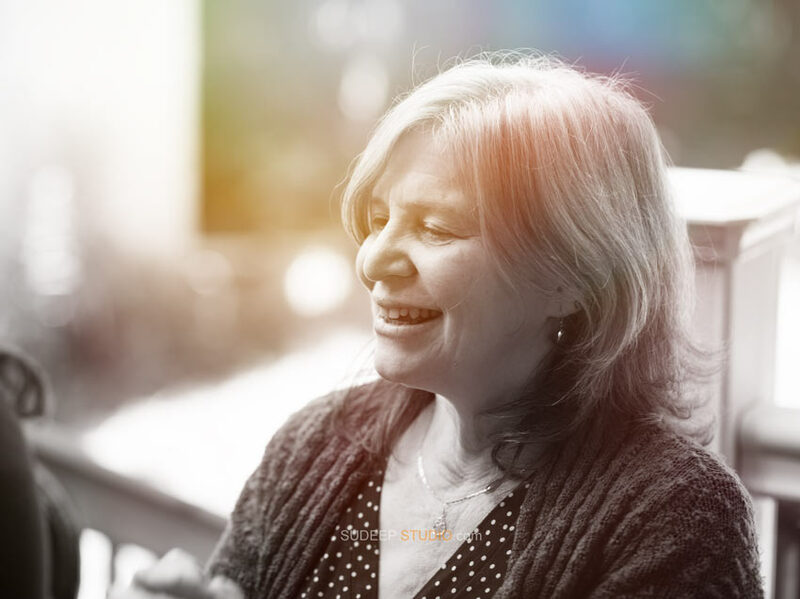 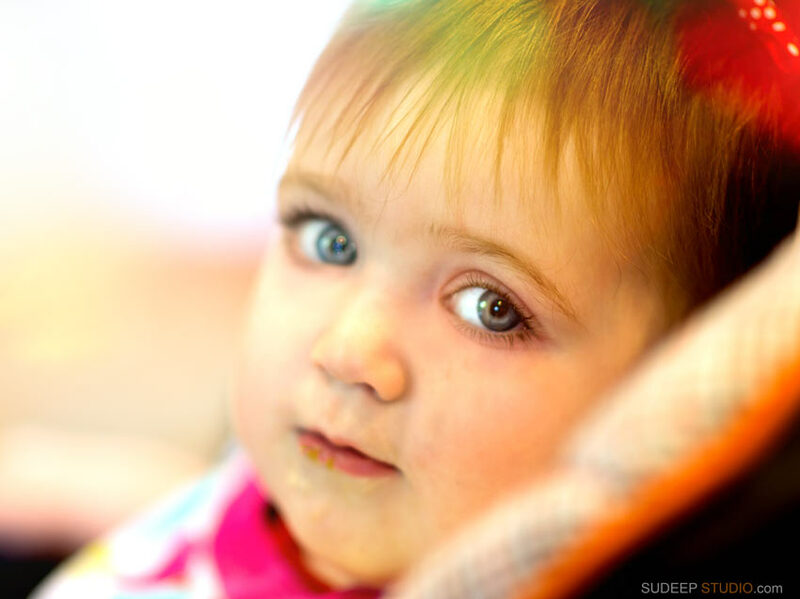 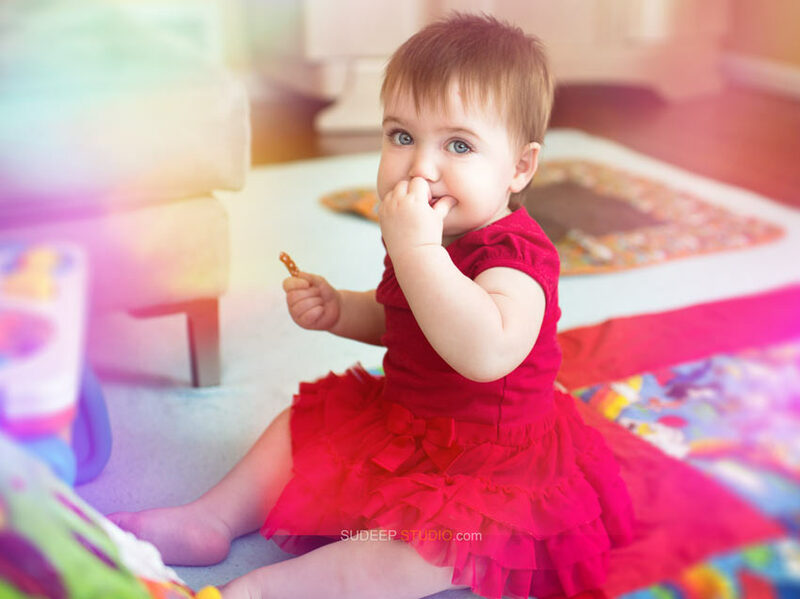 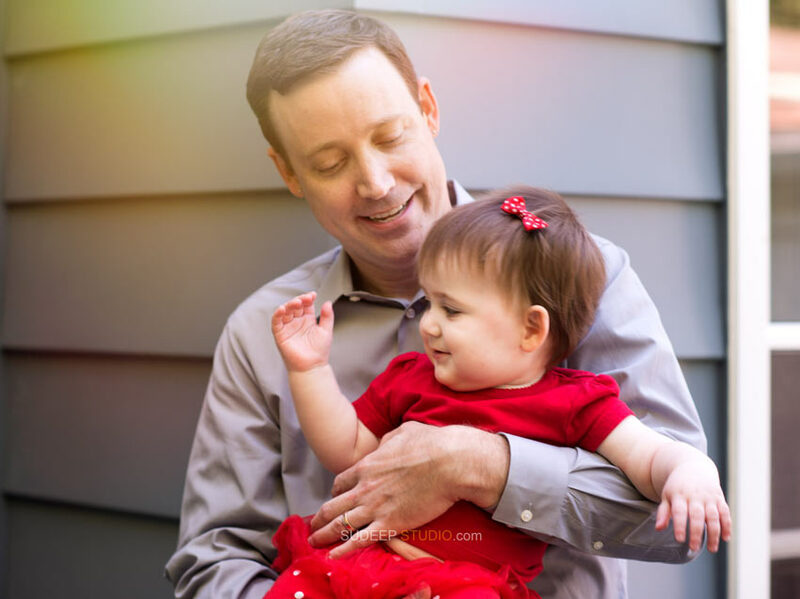 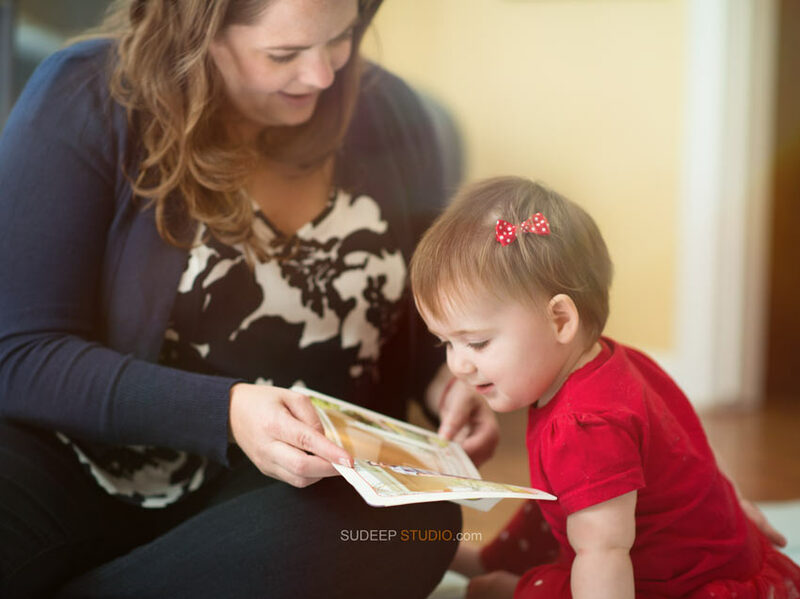 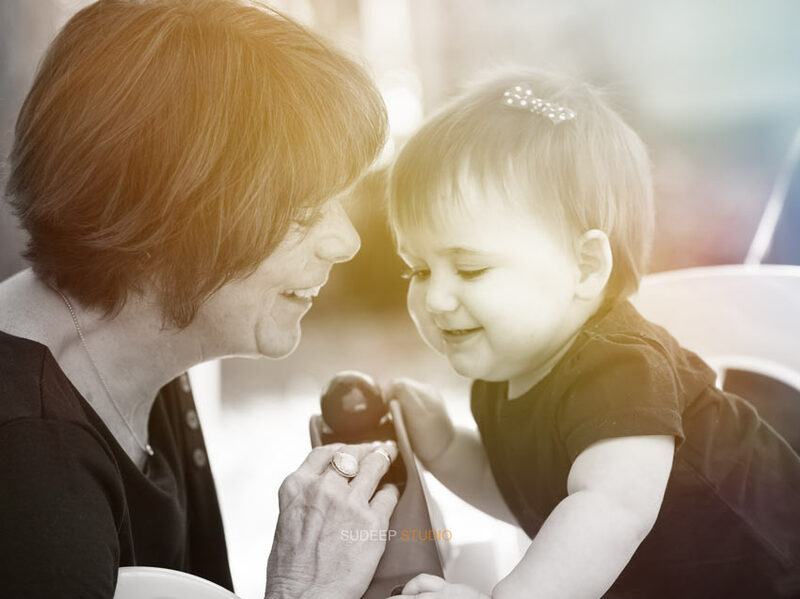 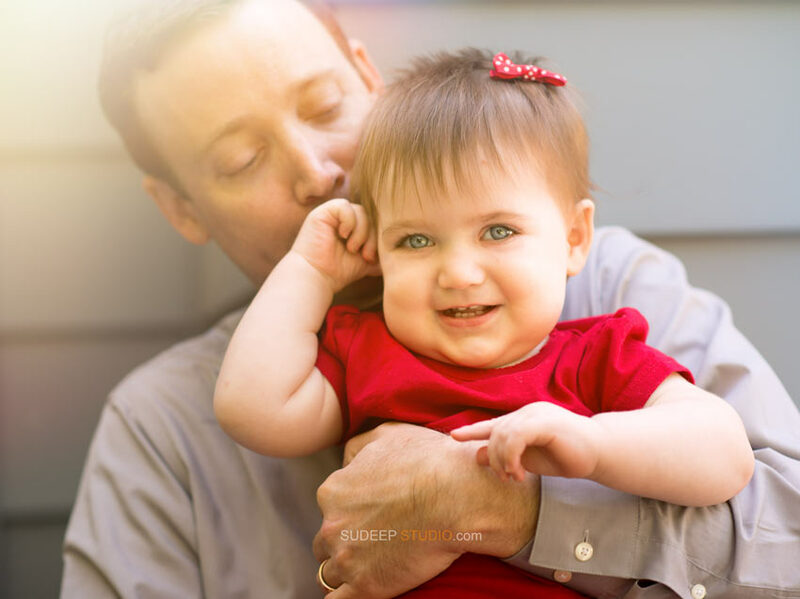 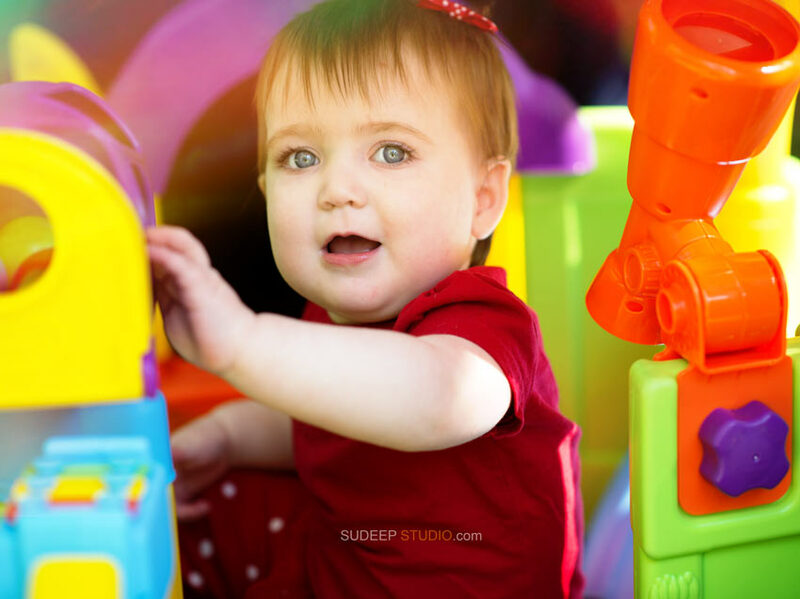 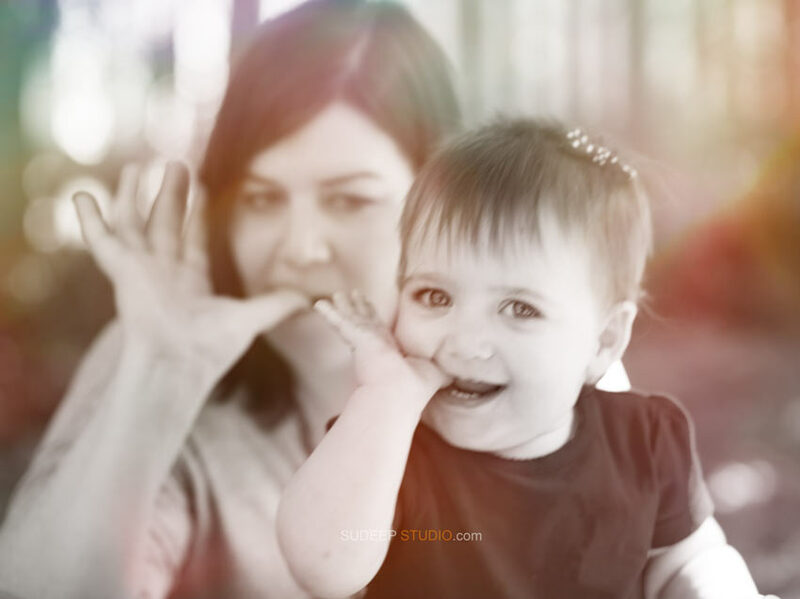 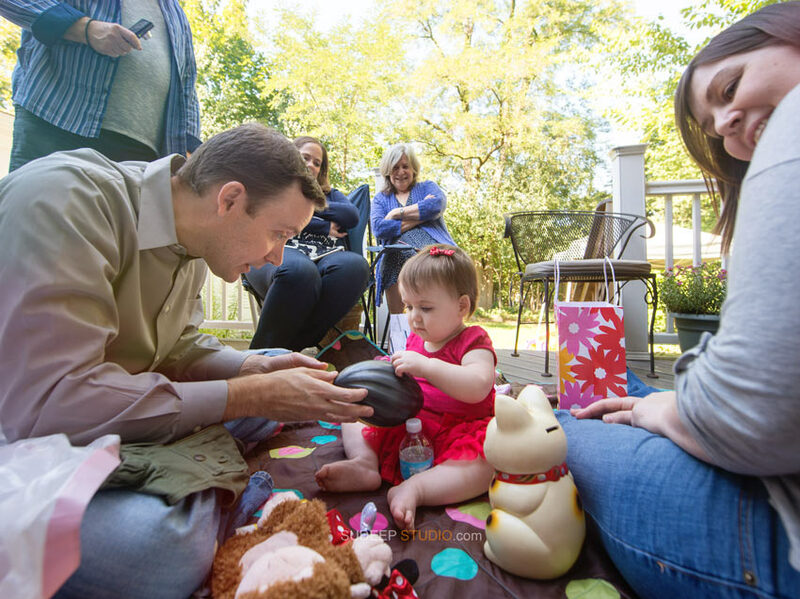 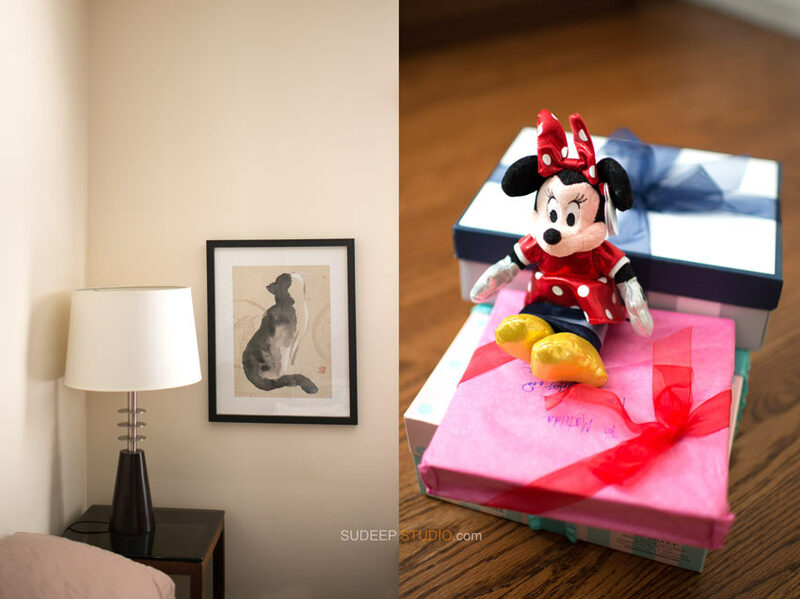 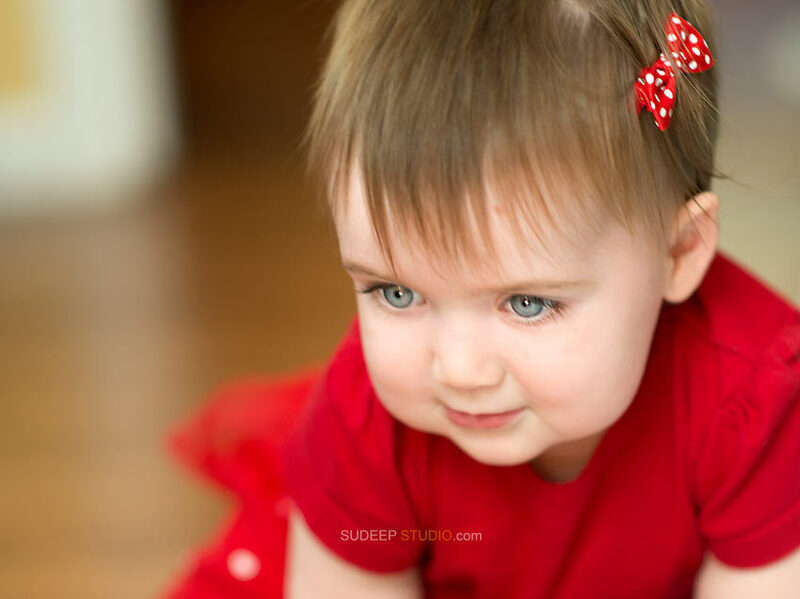 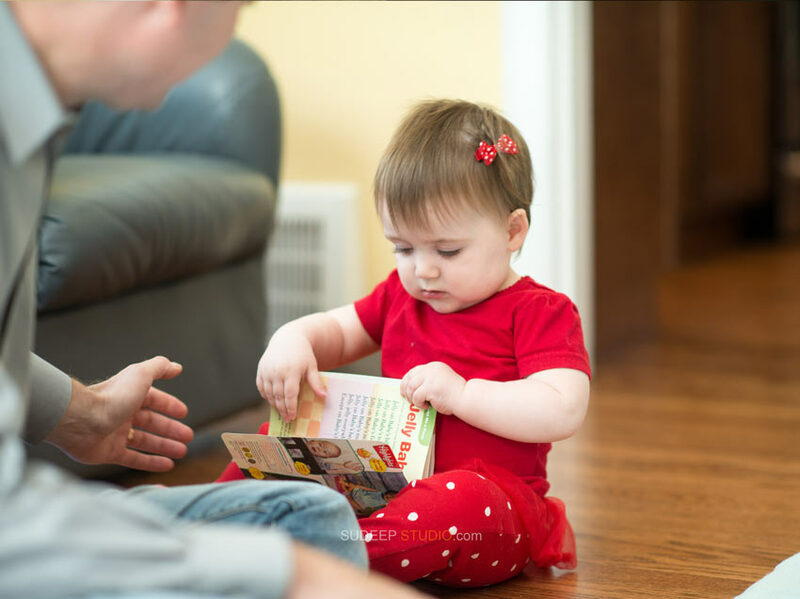 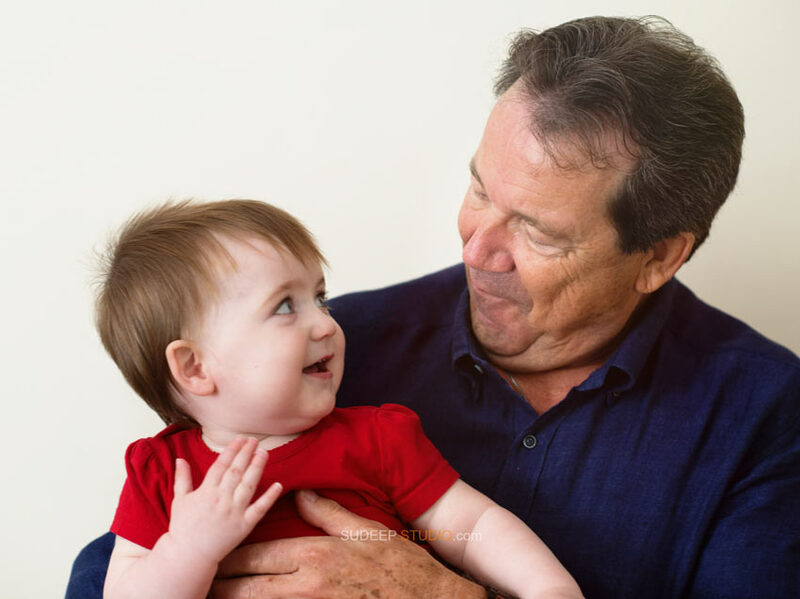 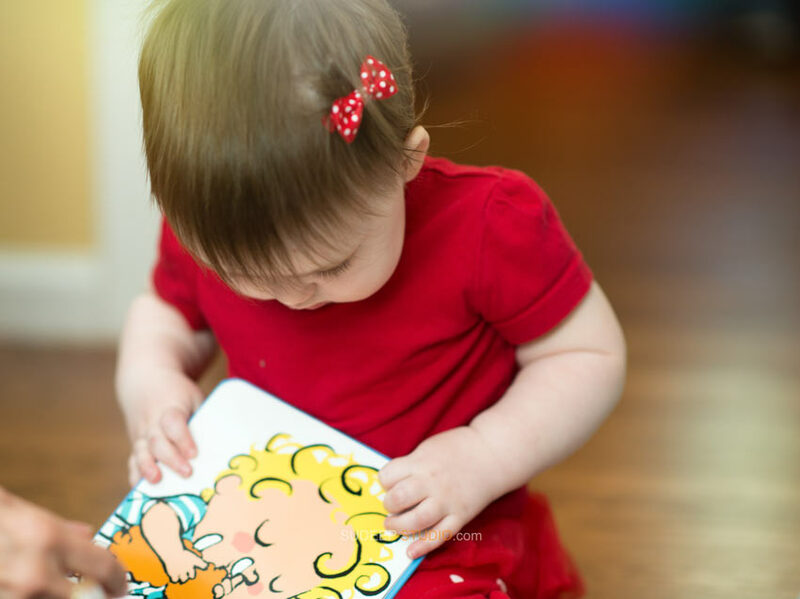 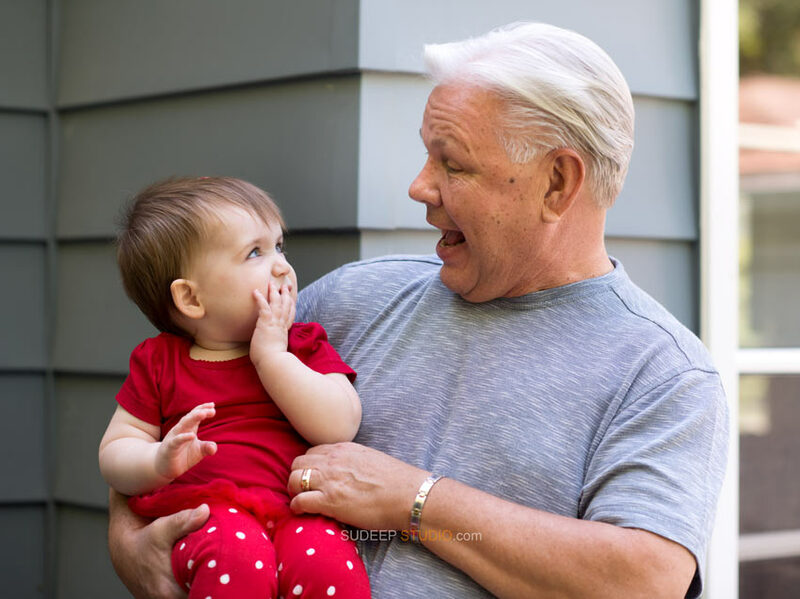 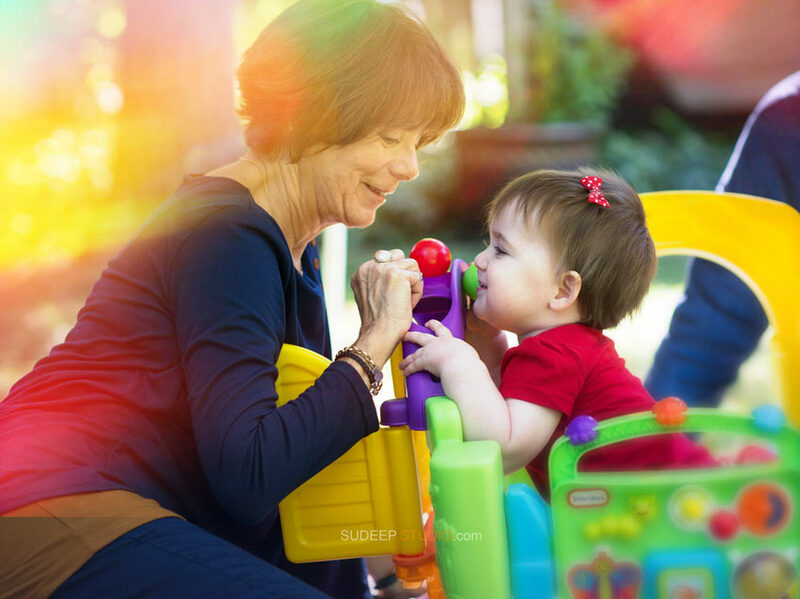 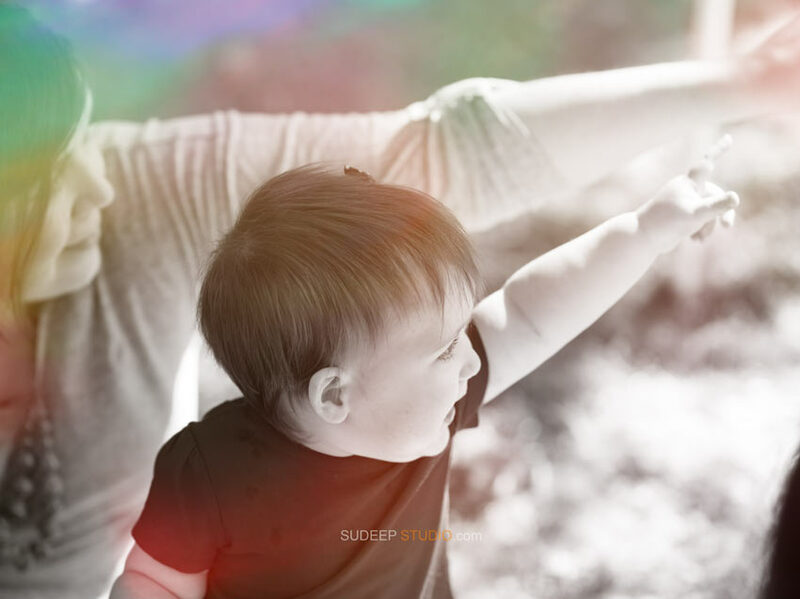 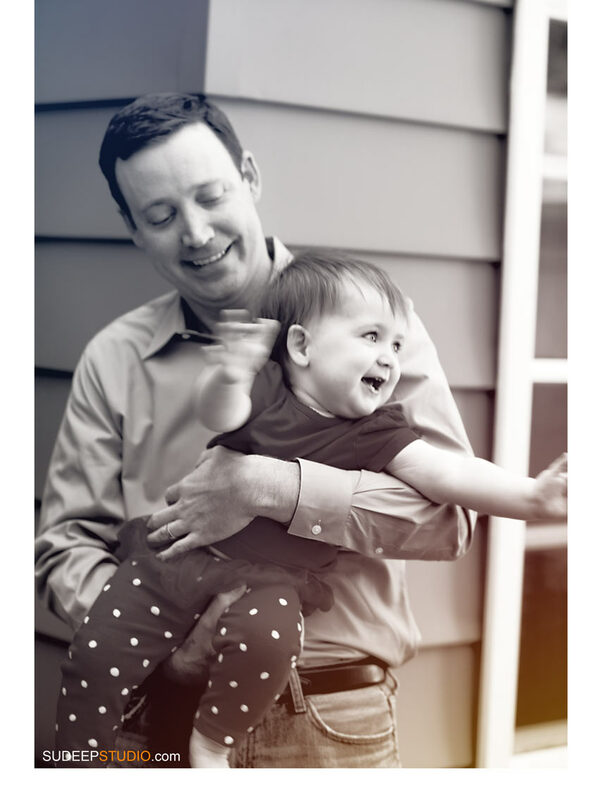 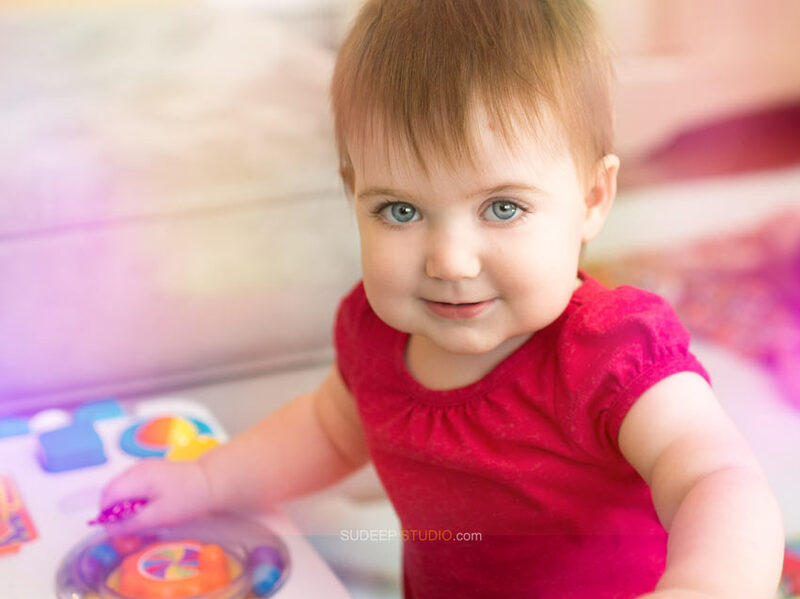 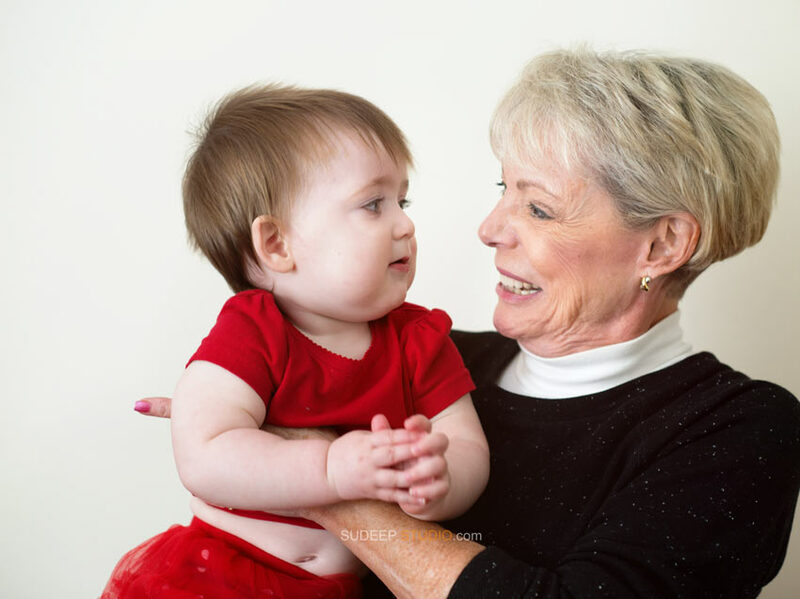 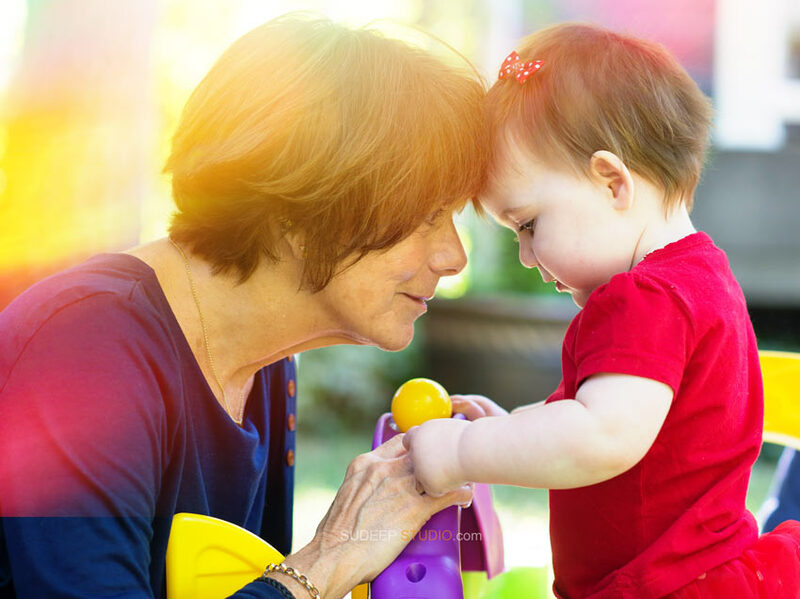 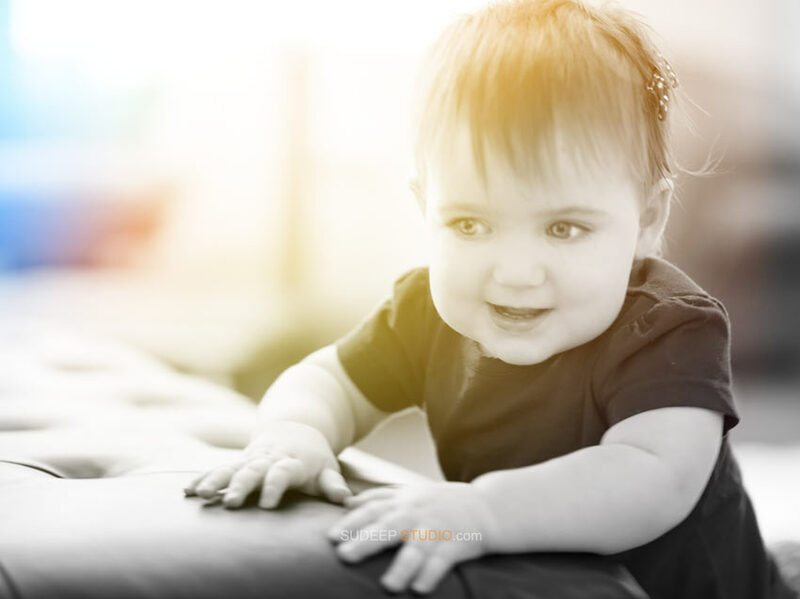 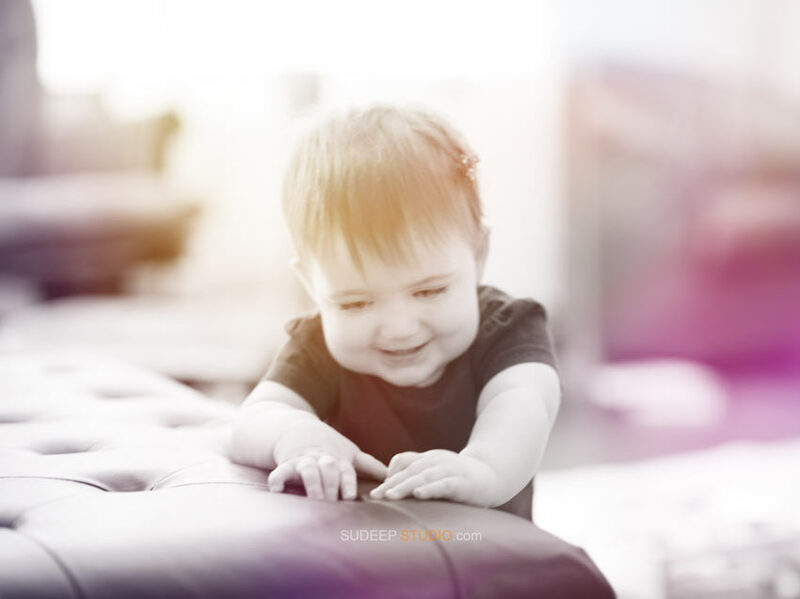 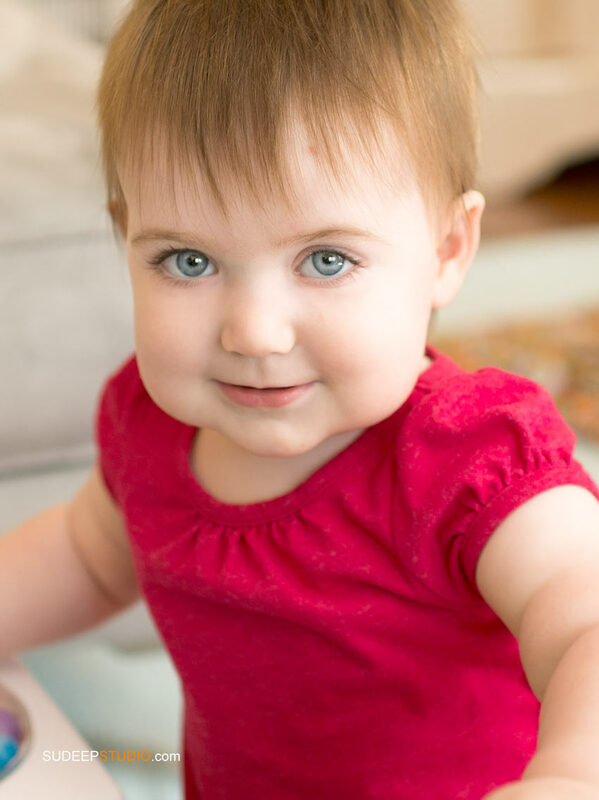 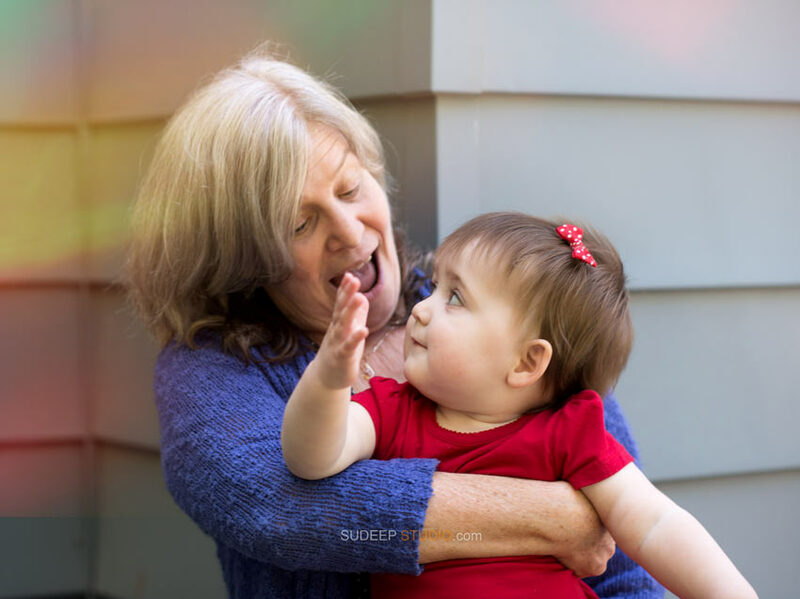 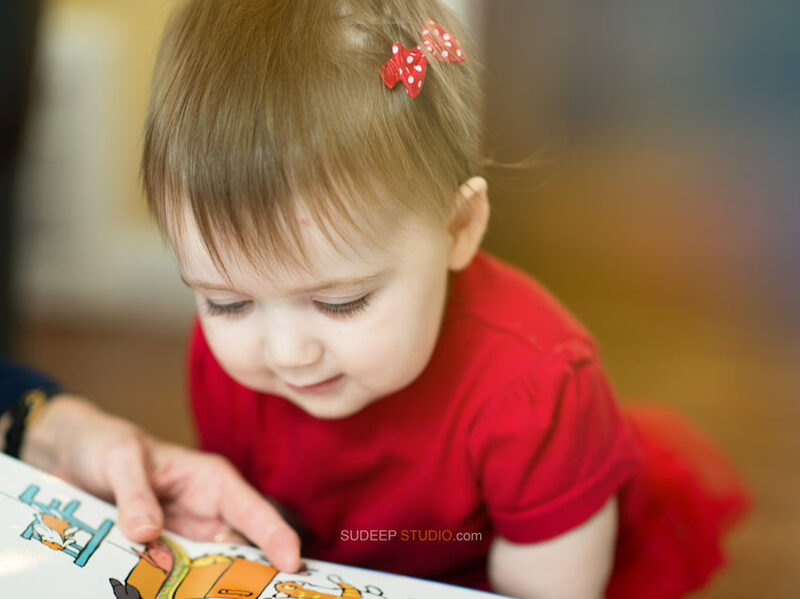 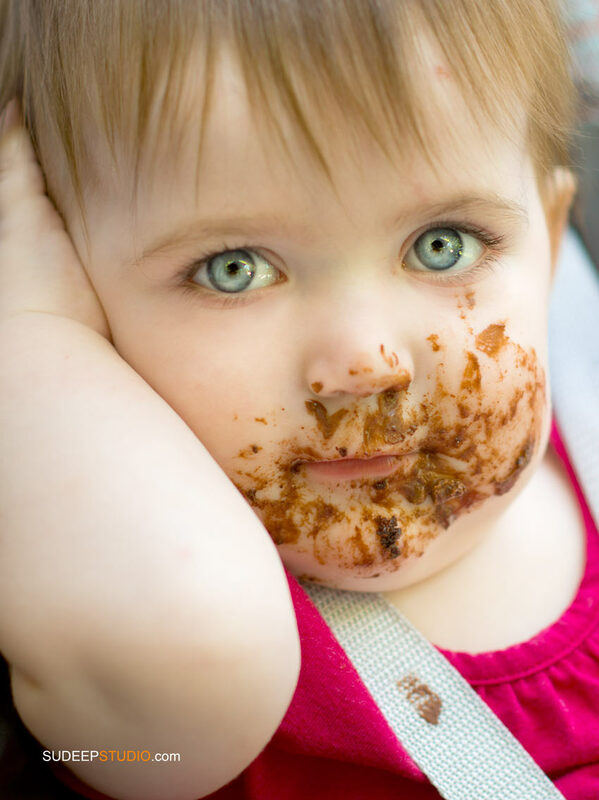 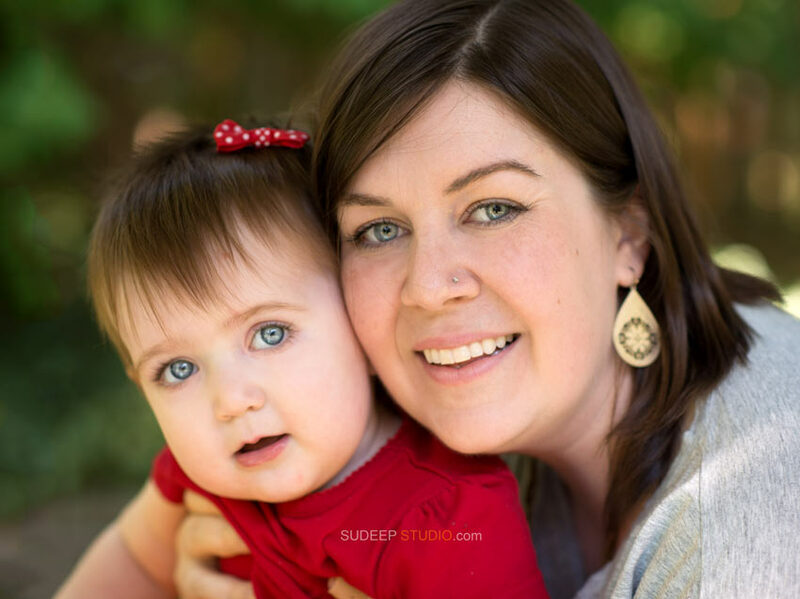 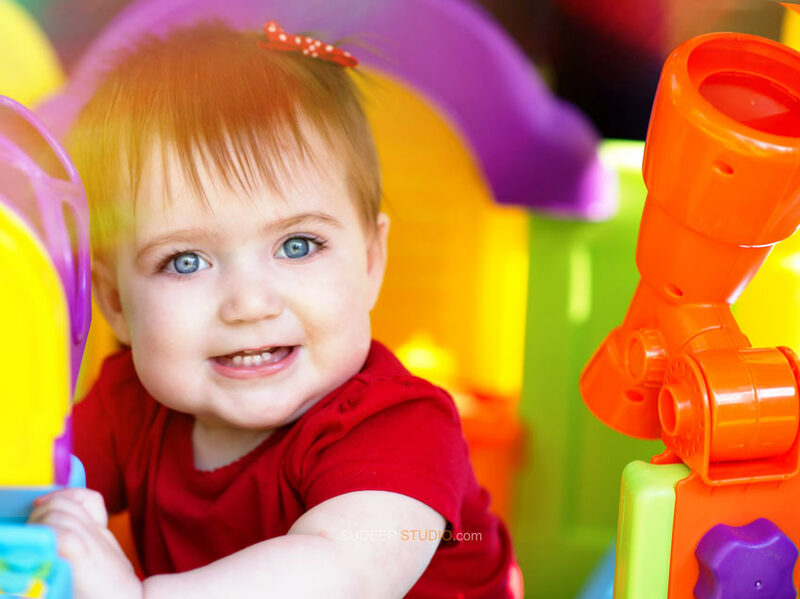 Sudeep Studio Family Portrait photography is a popular choice for Events and Birthday Party Photography in Ann Arbor, Northville, Plymouth and surrounding states. 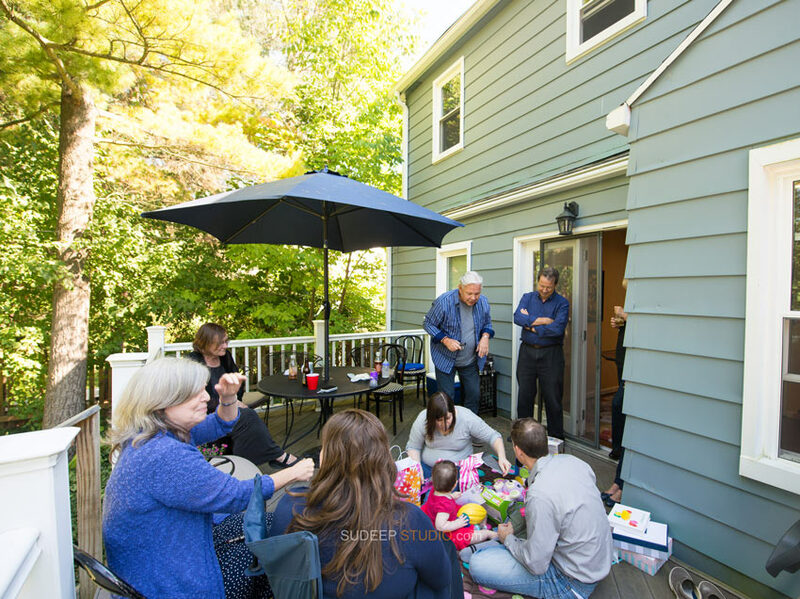 Please contact for your next event.